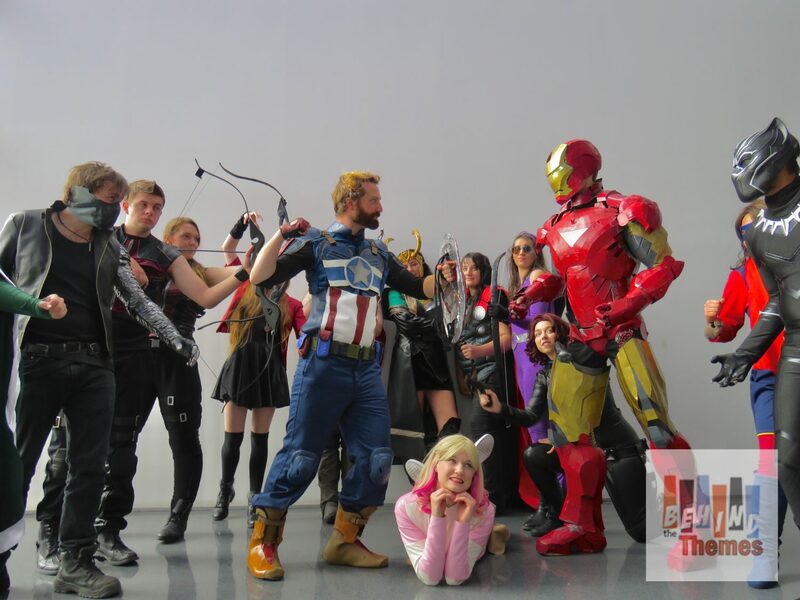 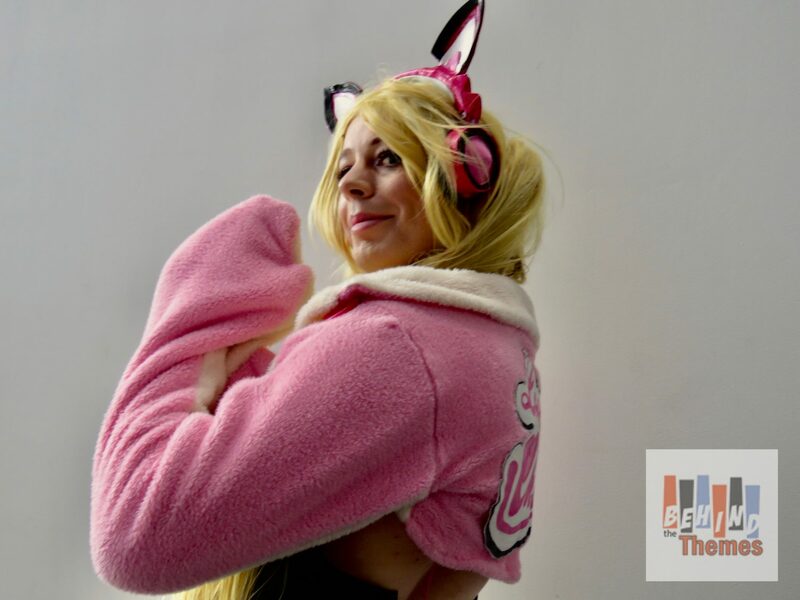 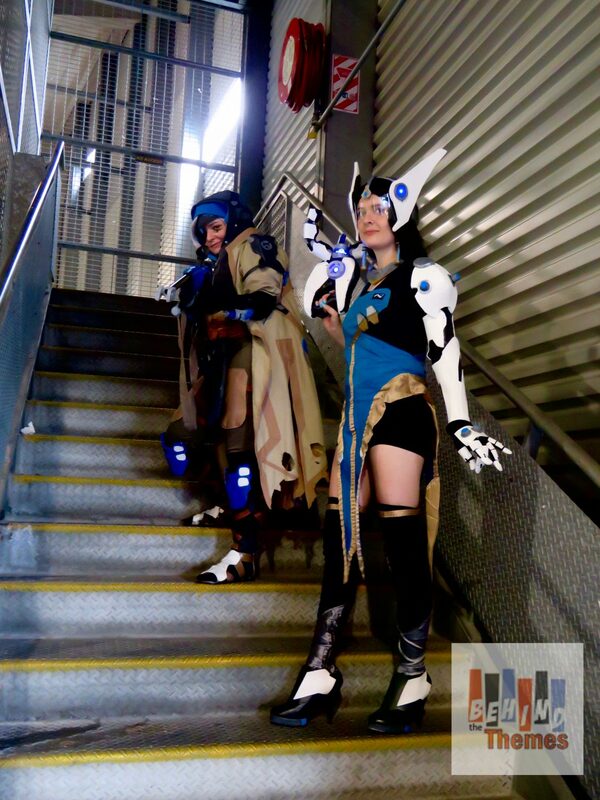 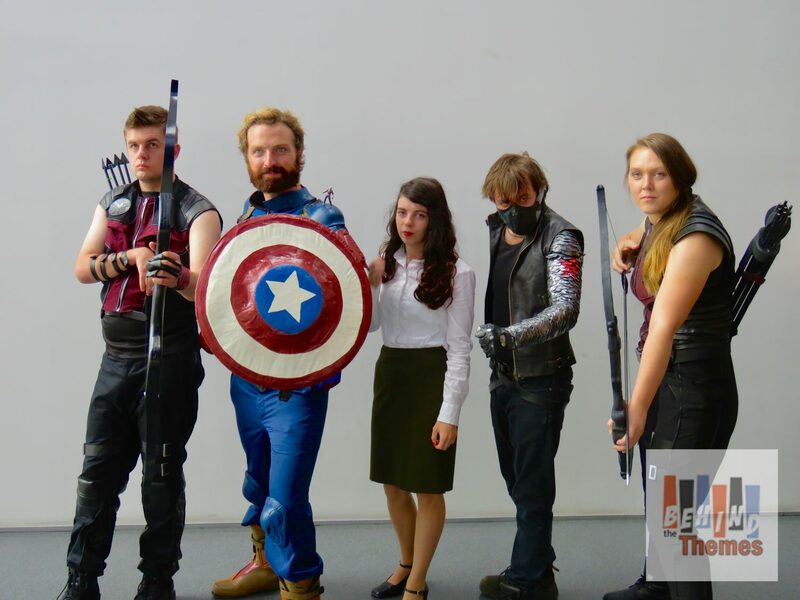 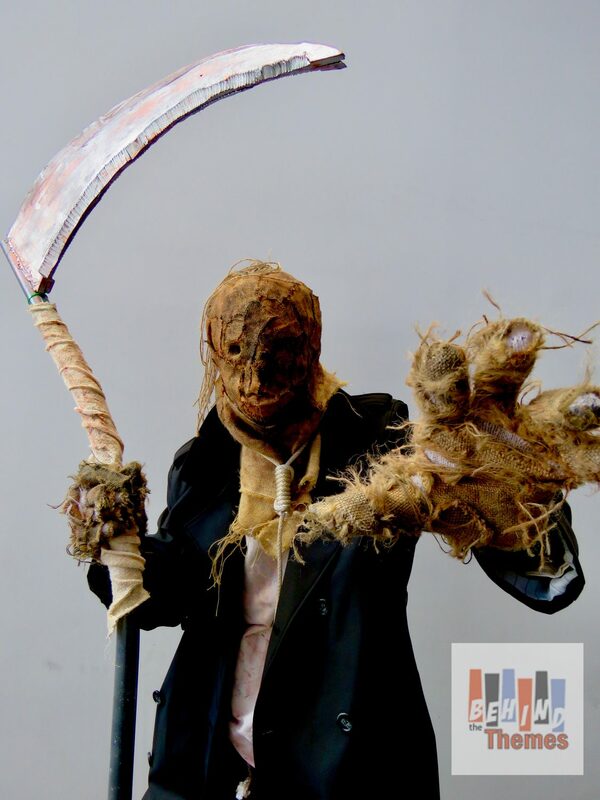 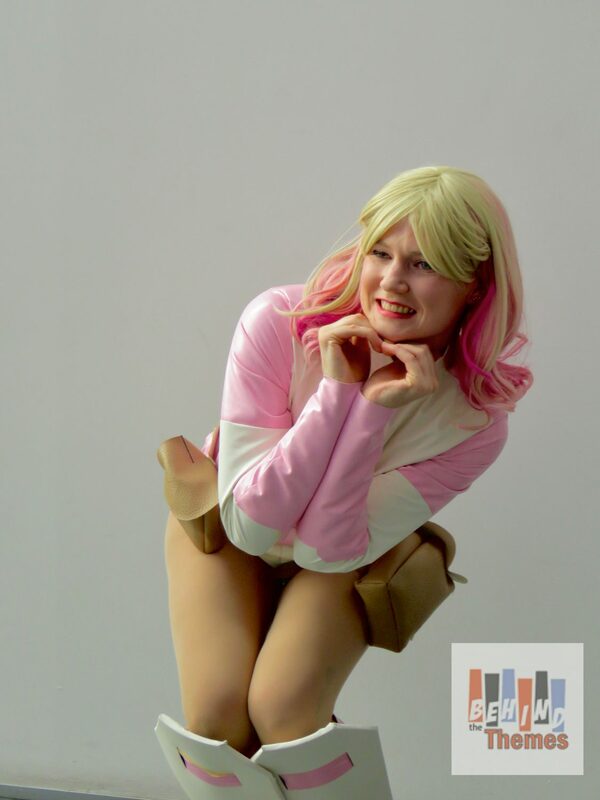 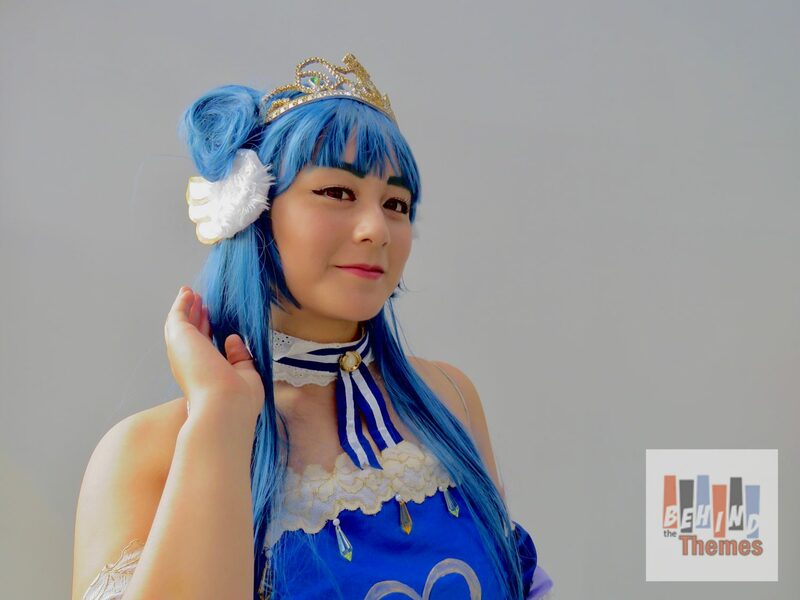 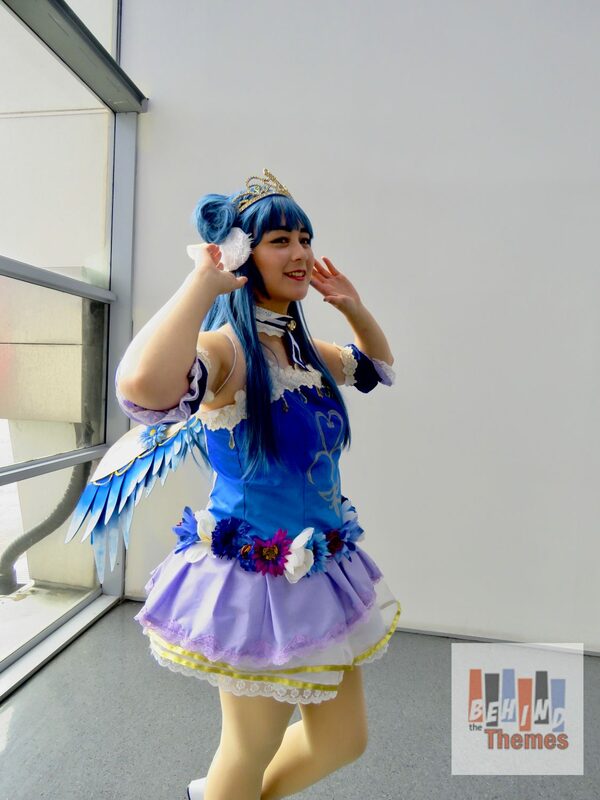 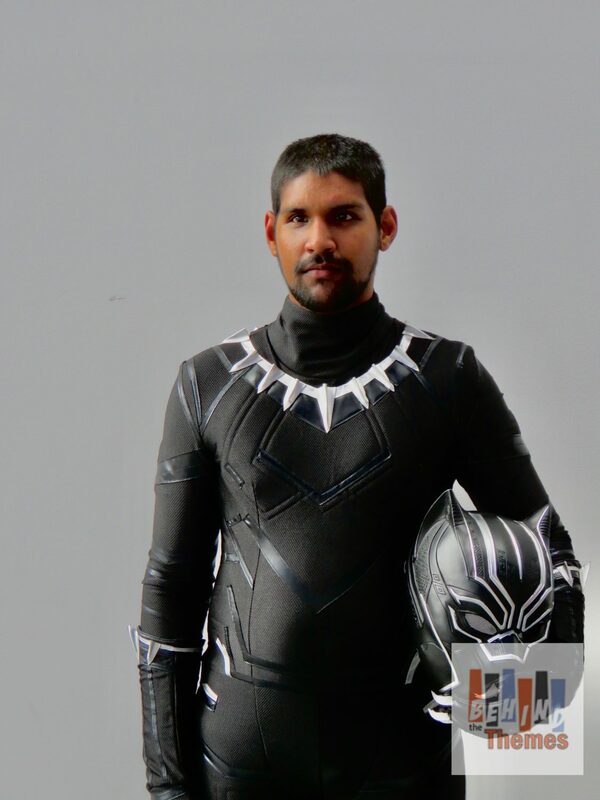 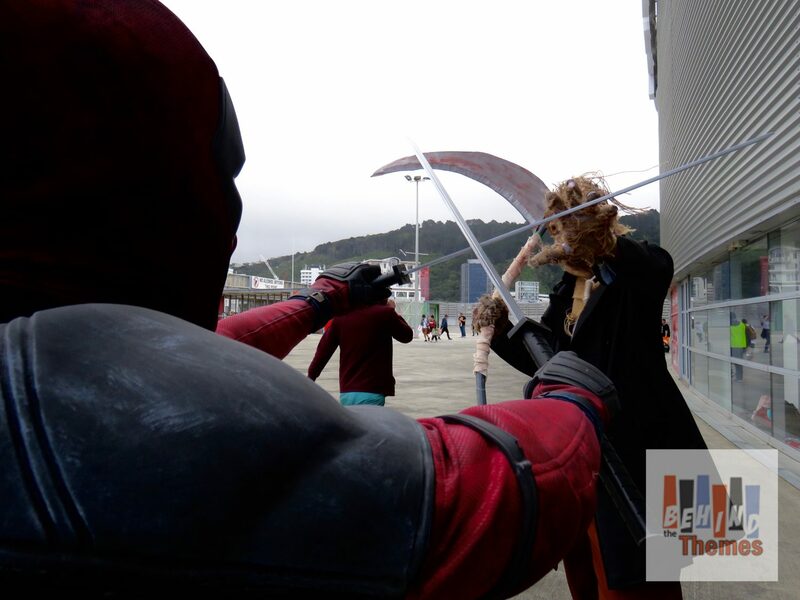 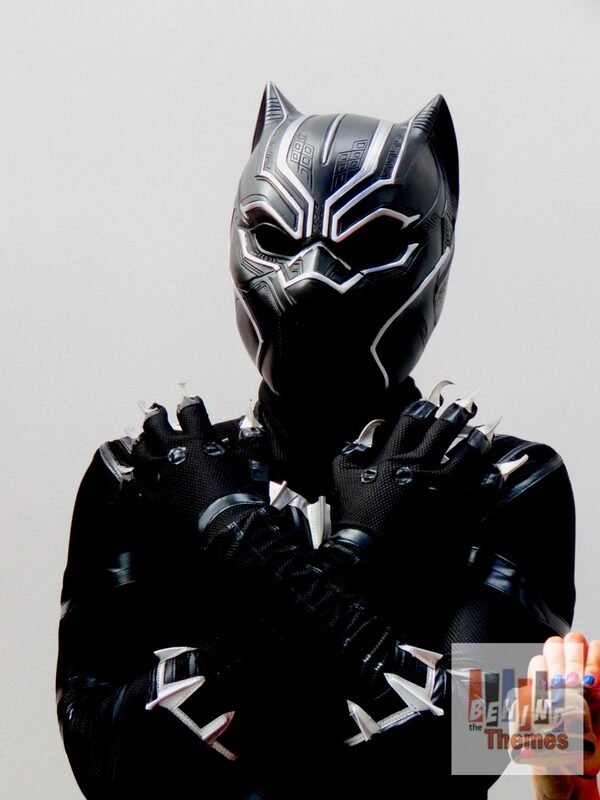 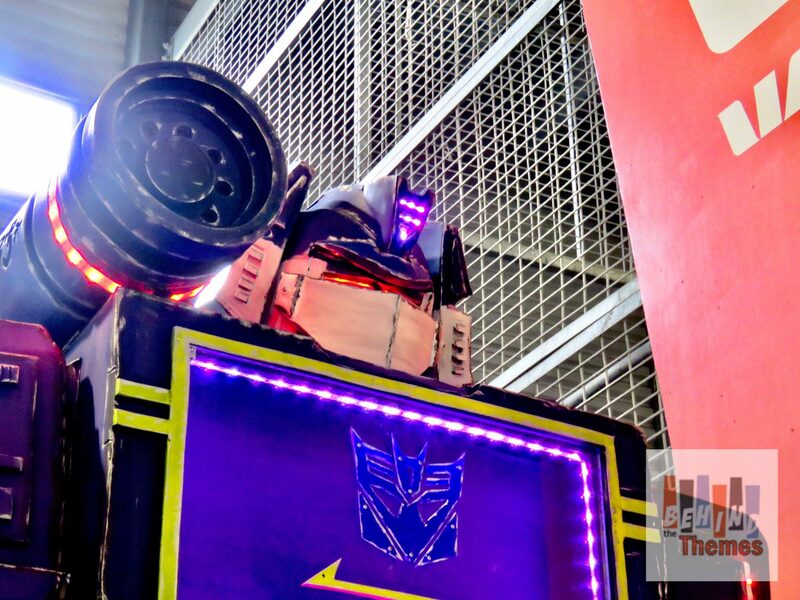 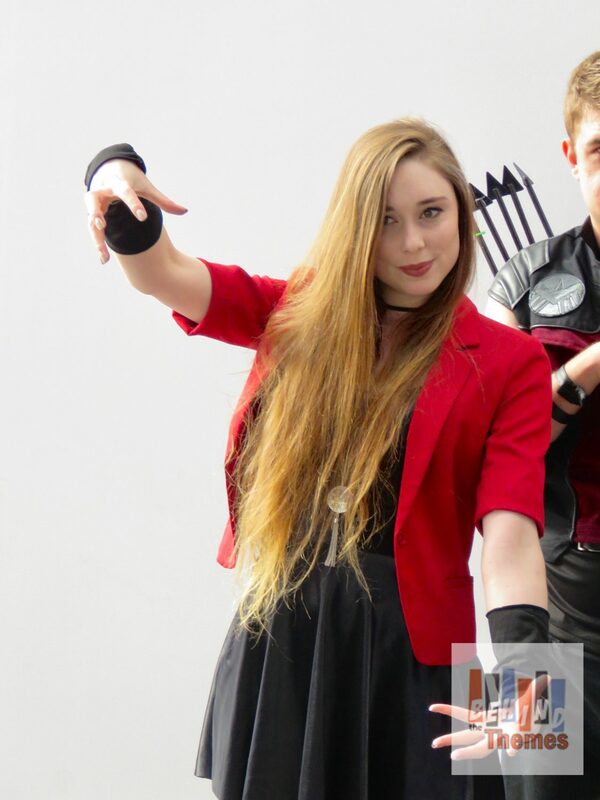 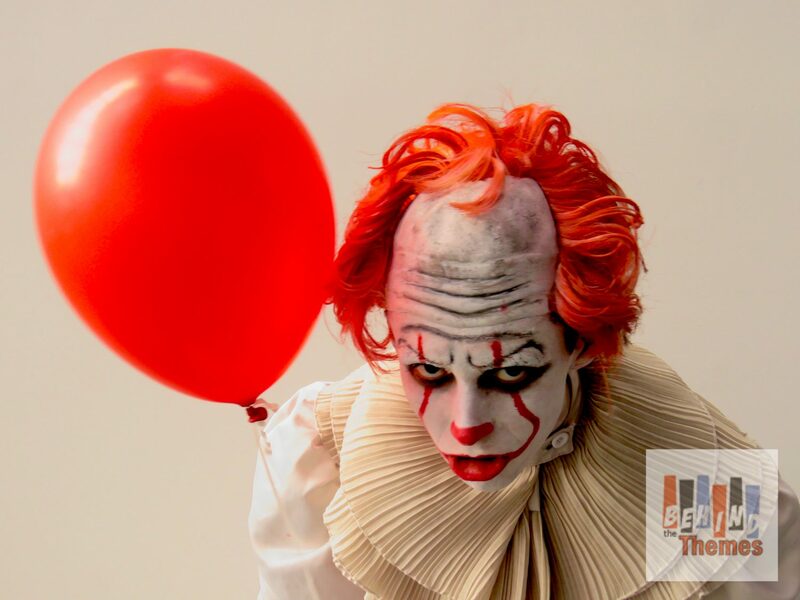 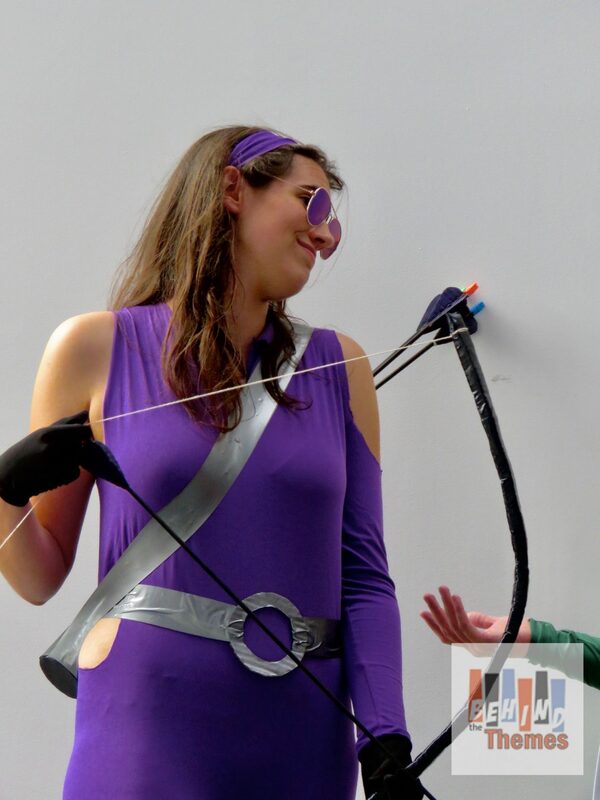 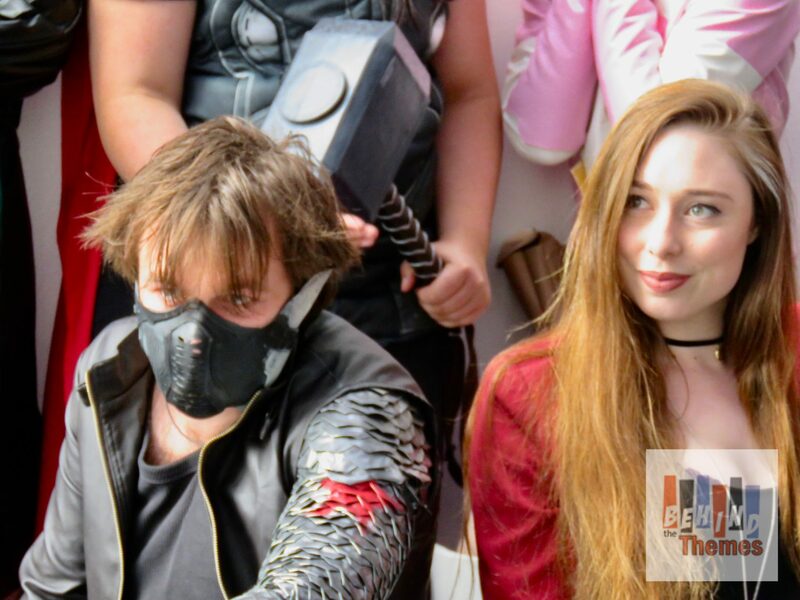 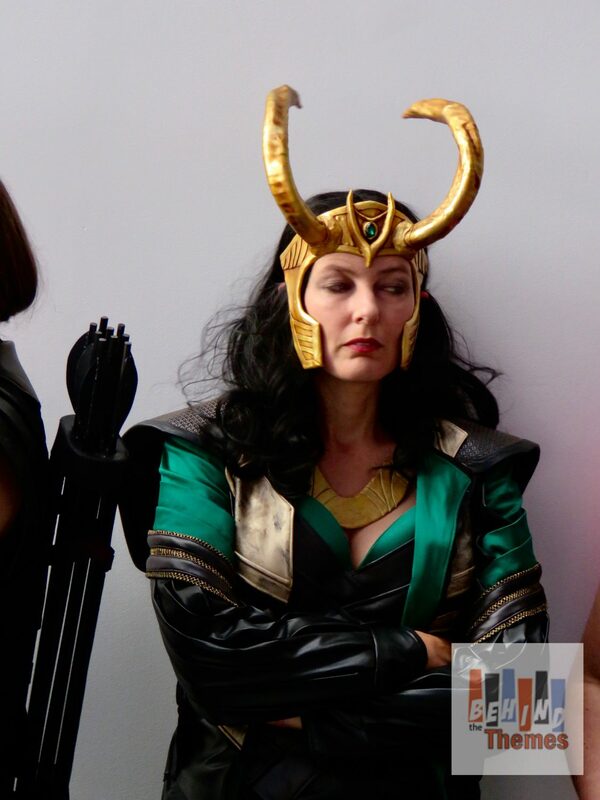 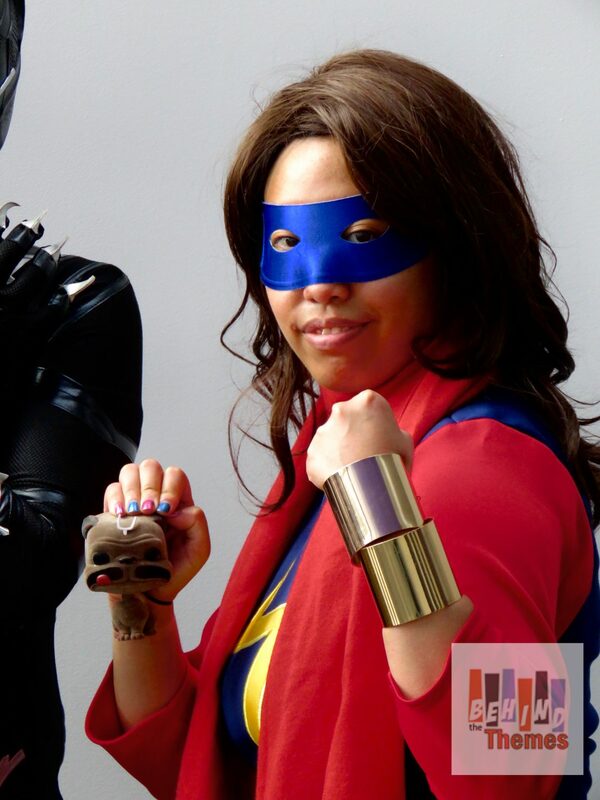 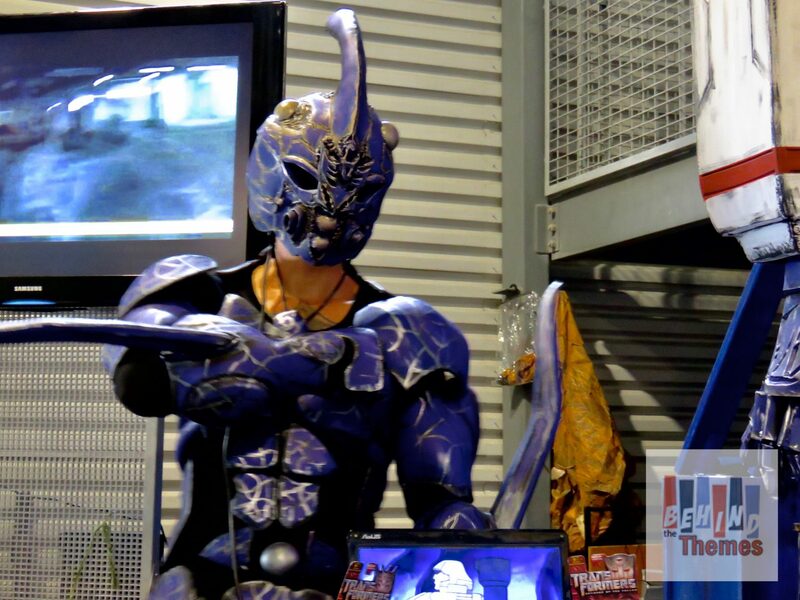 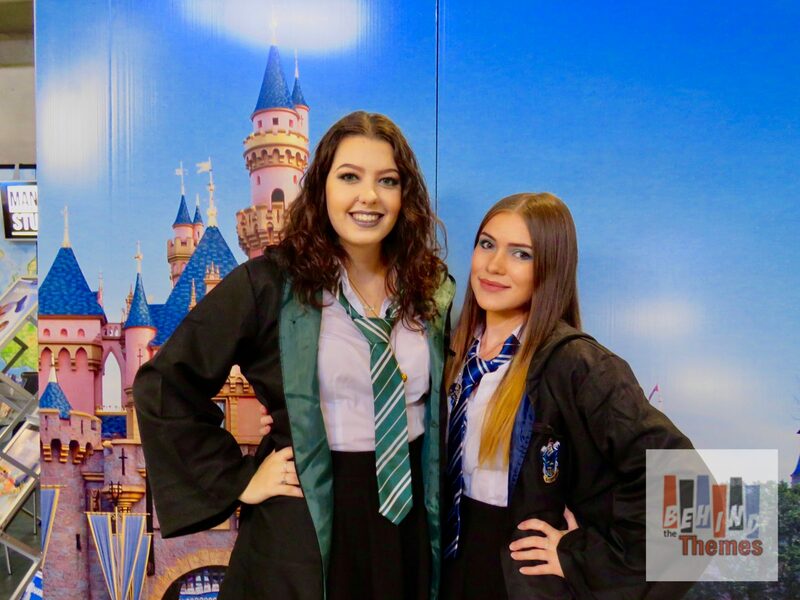 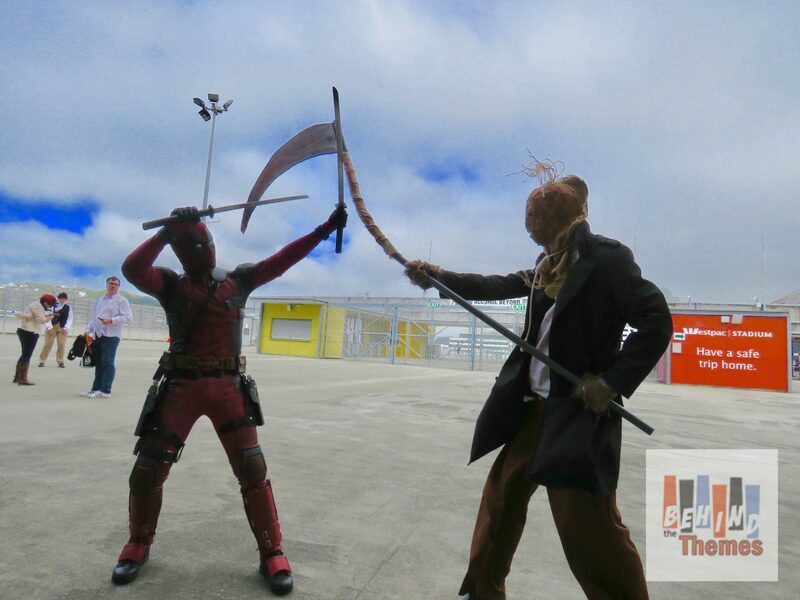 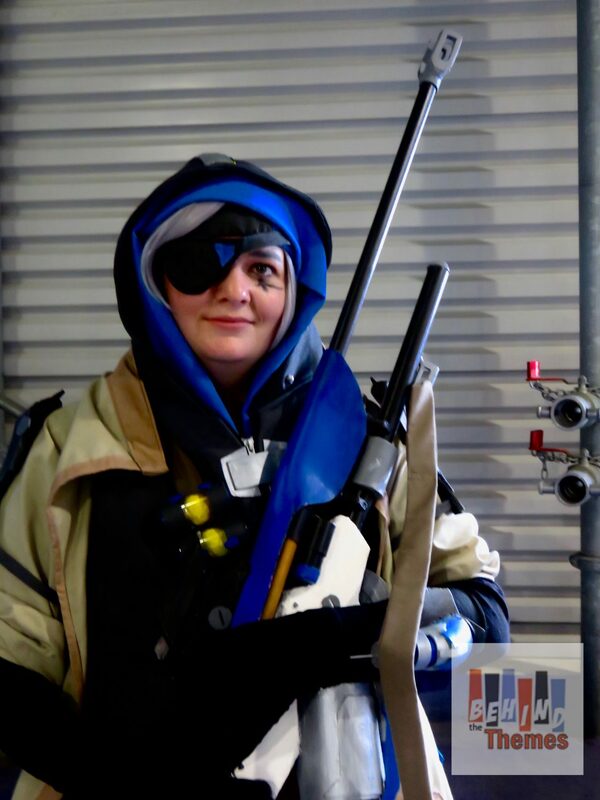 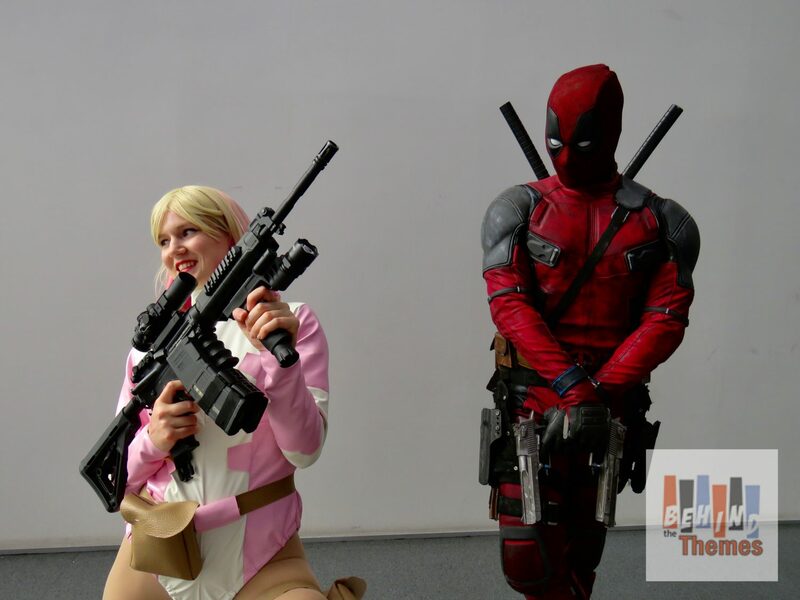 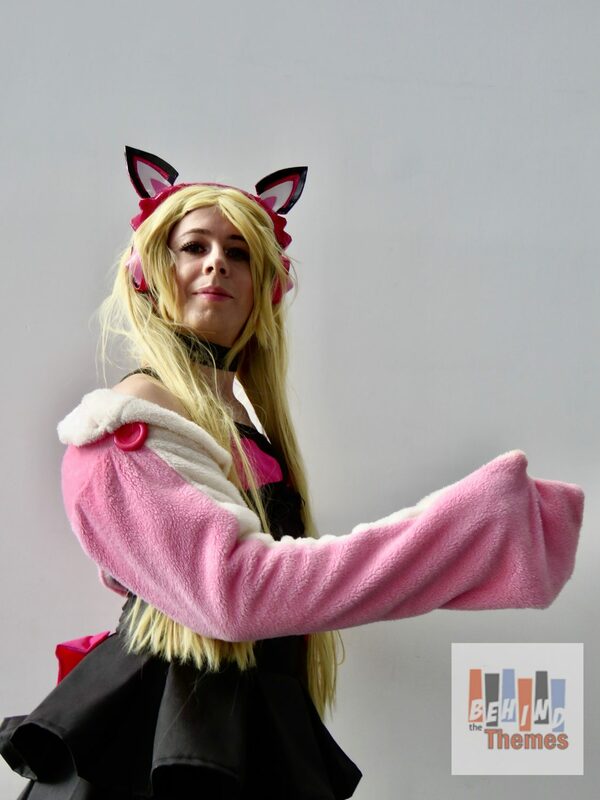 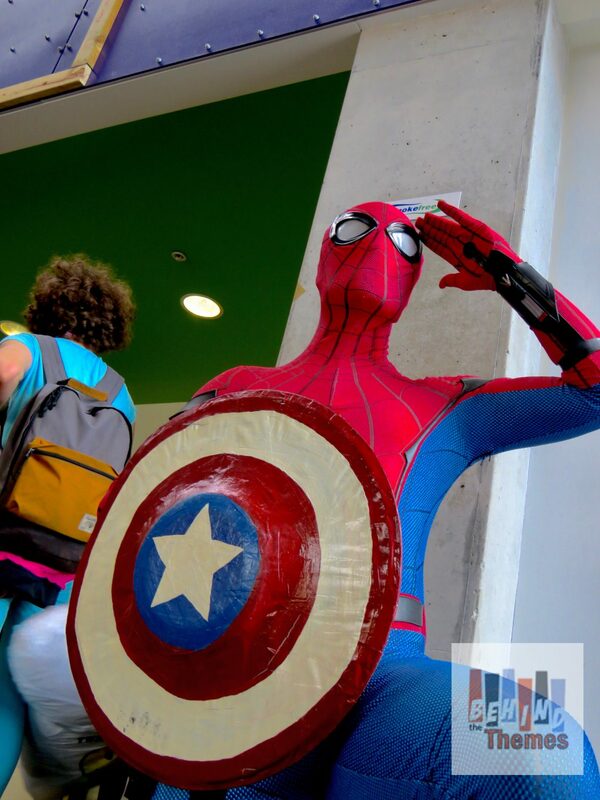 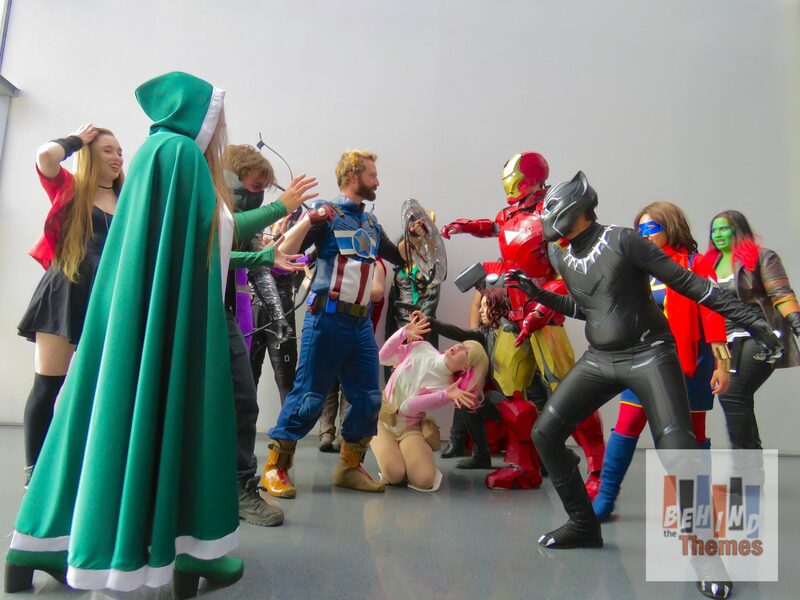 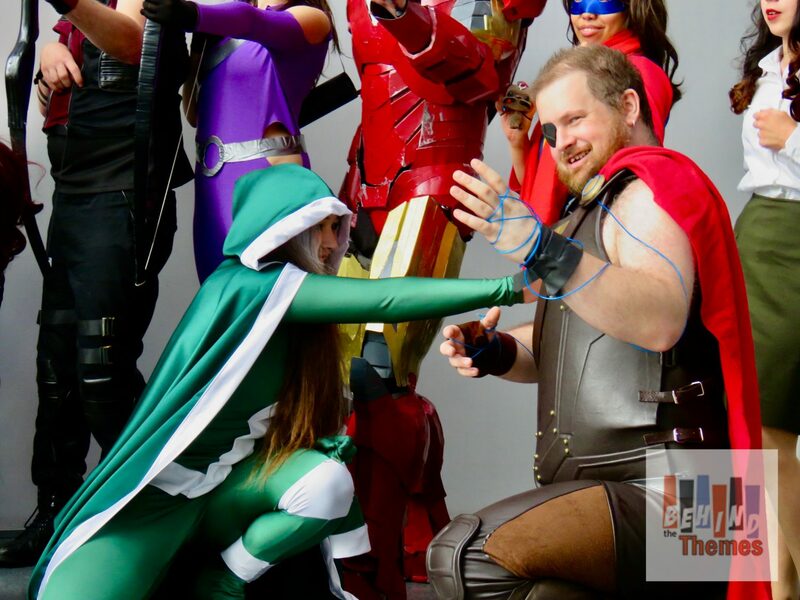 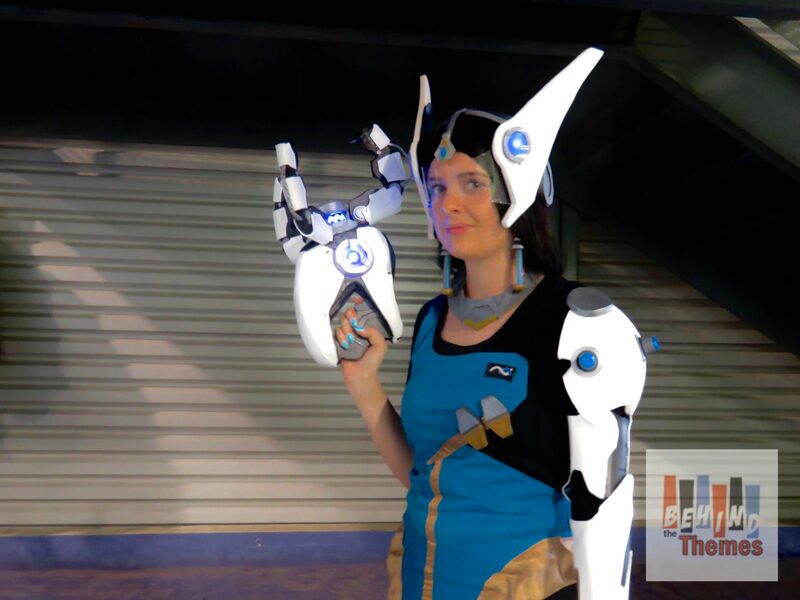 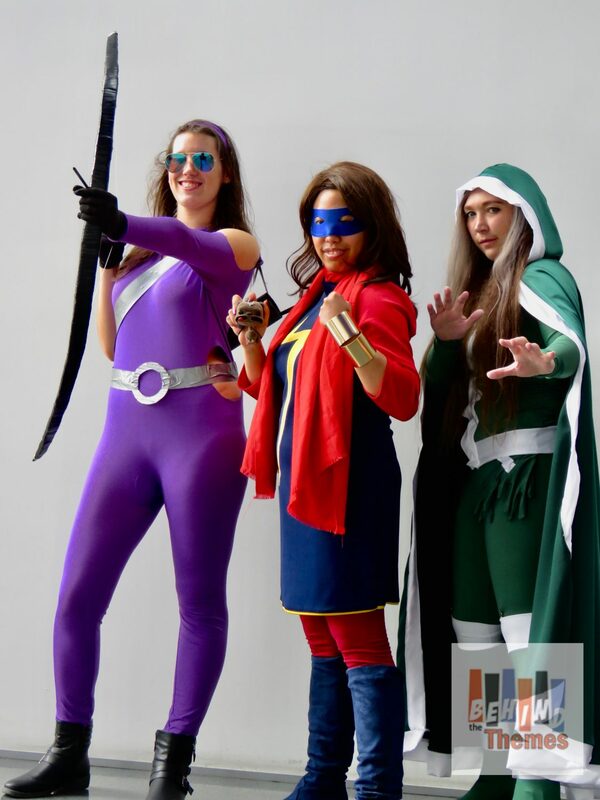 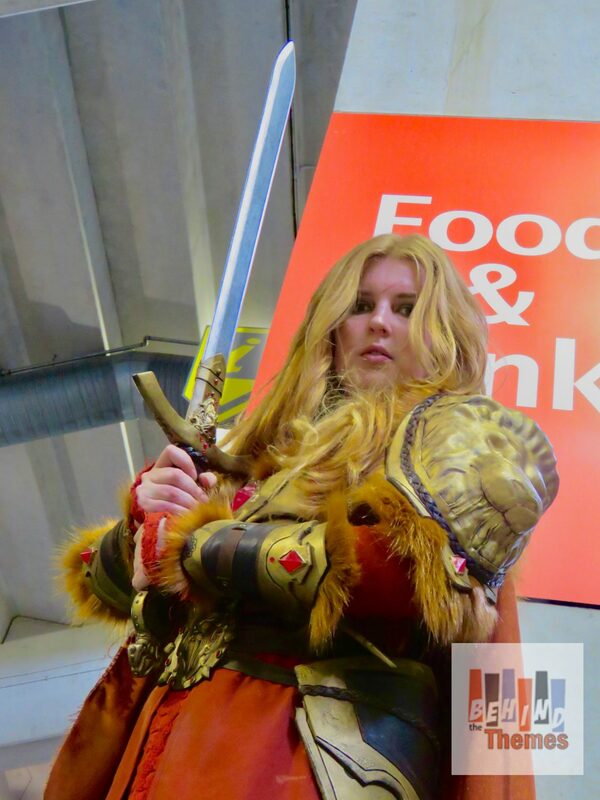 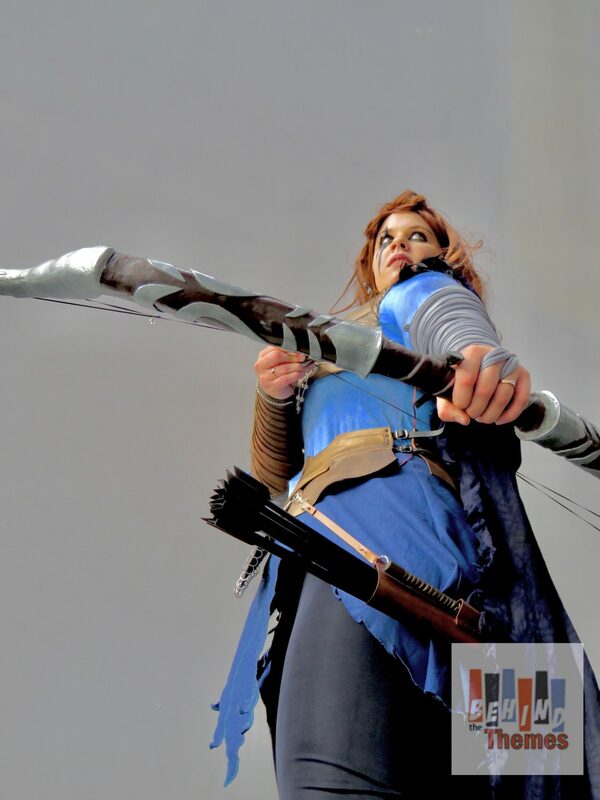 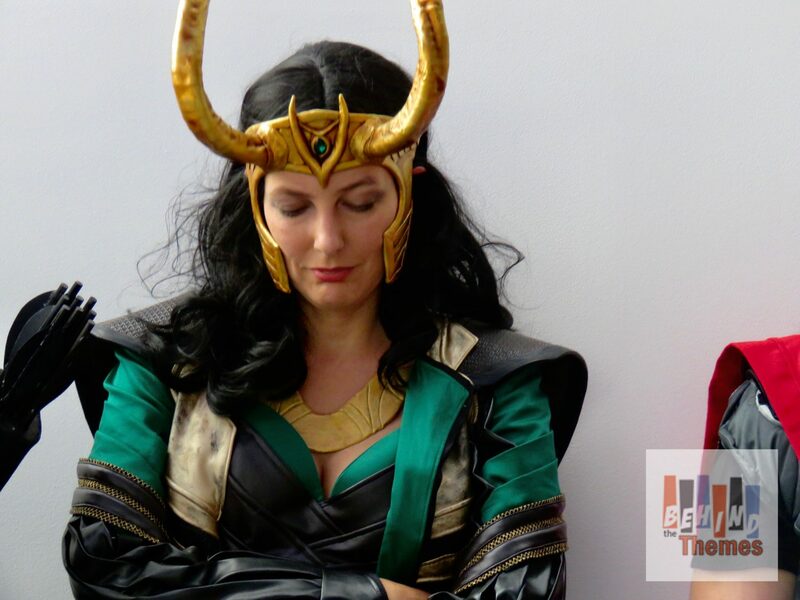 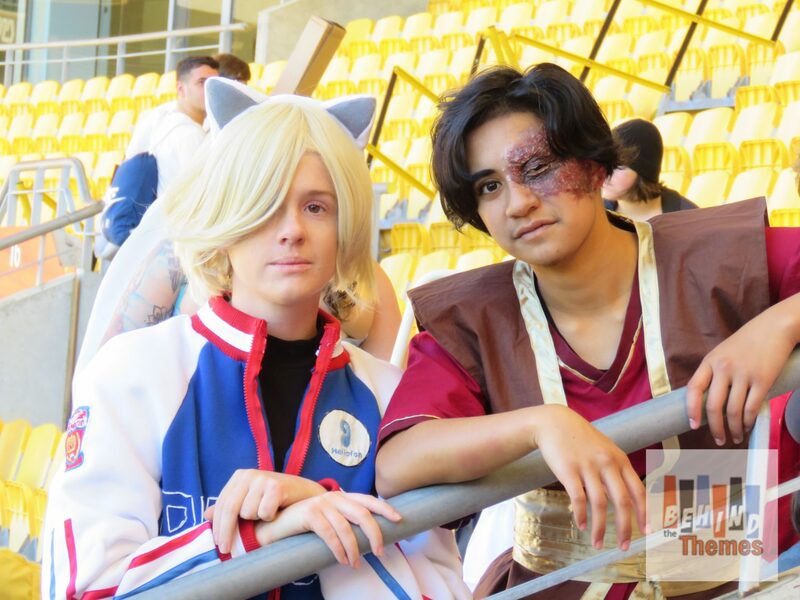 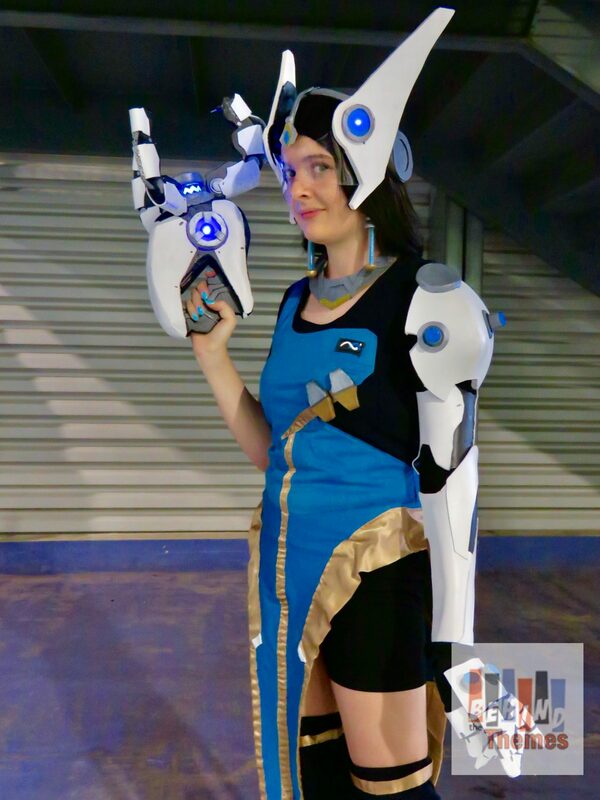 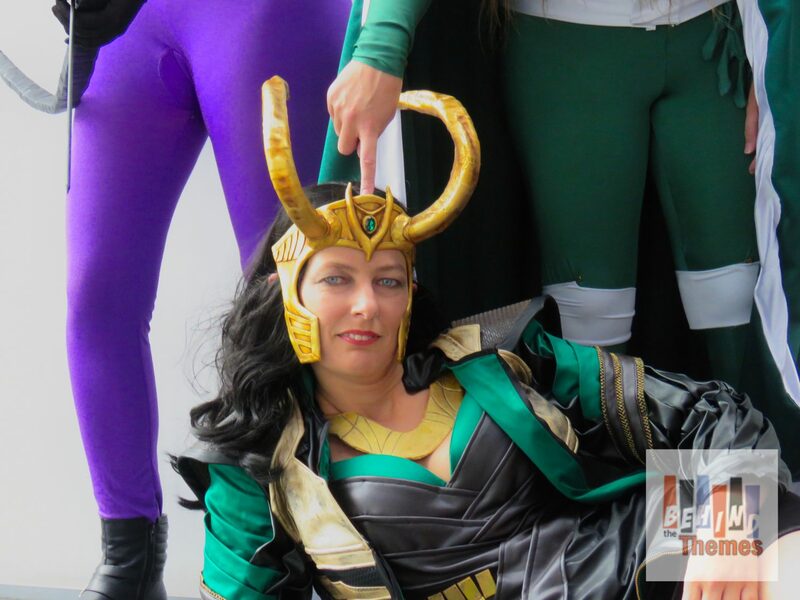 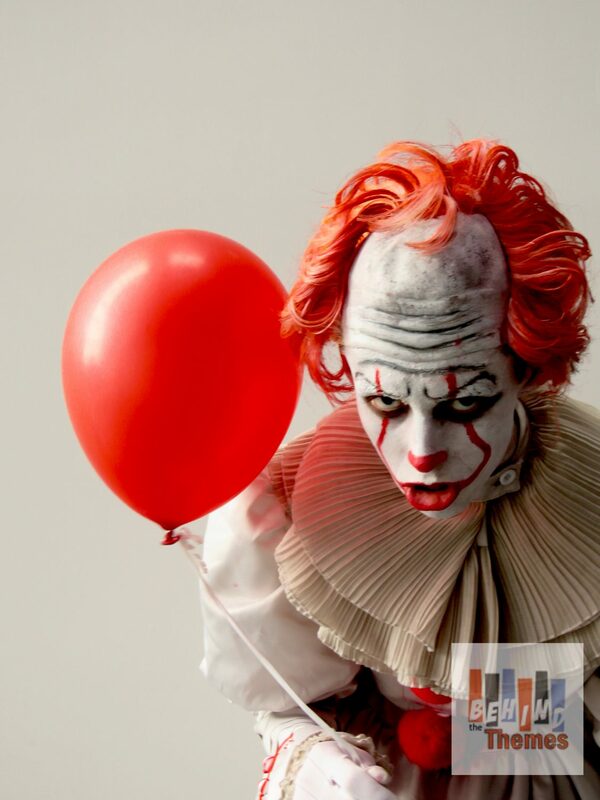 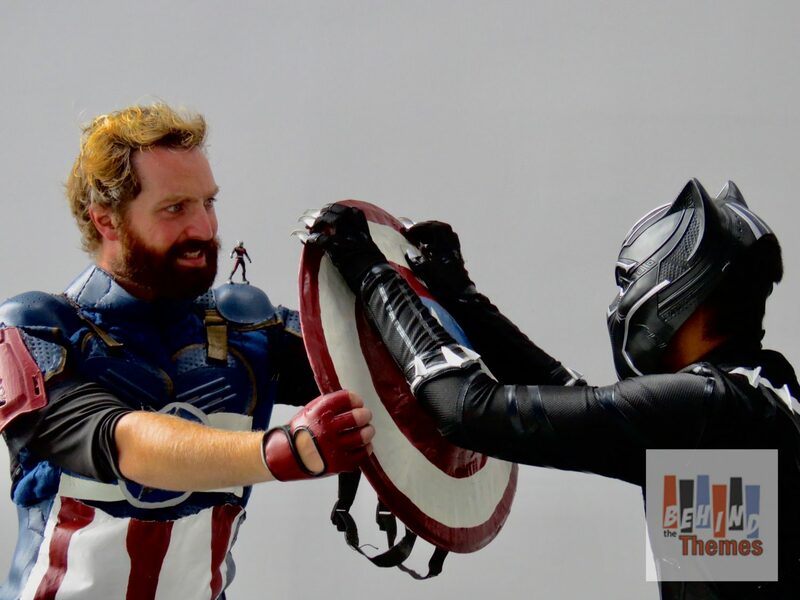 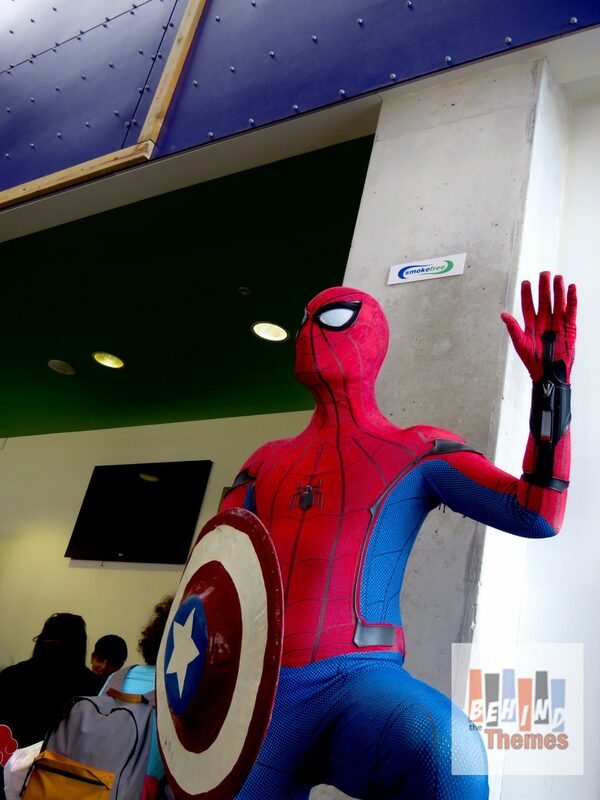 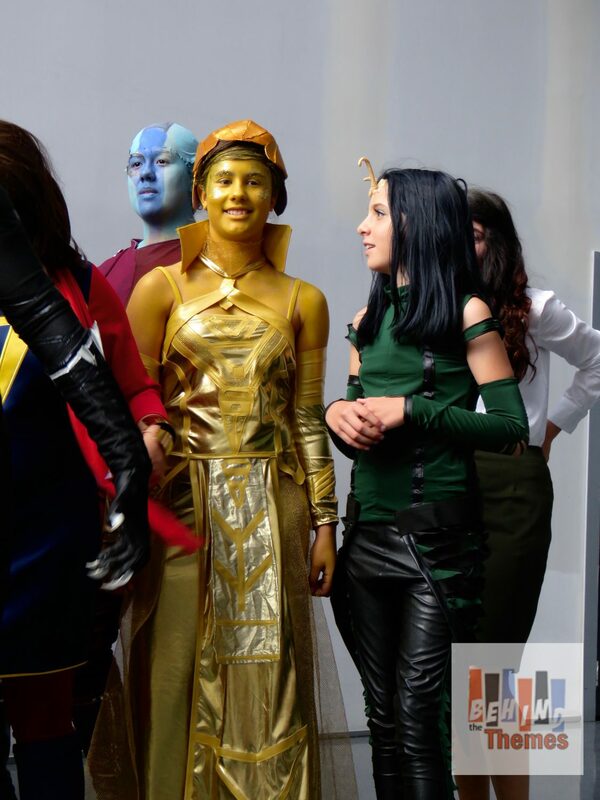 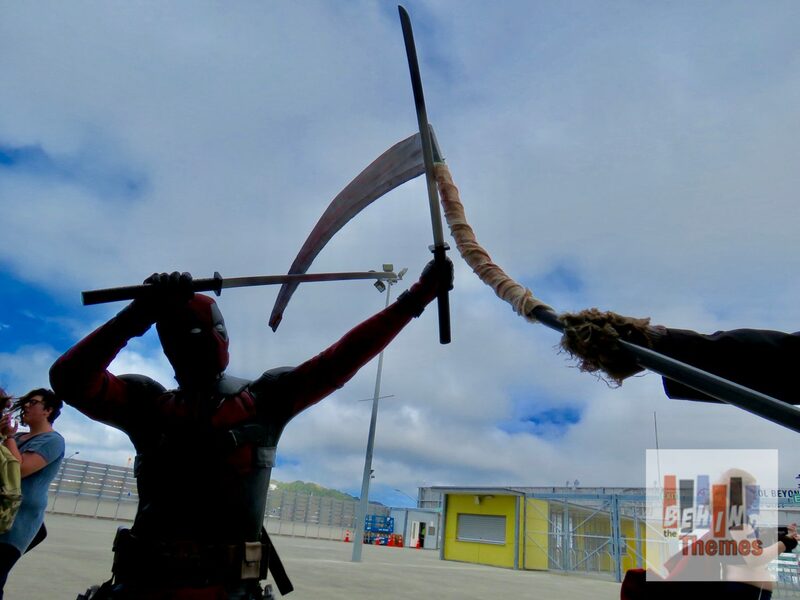 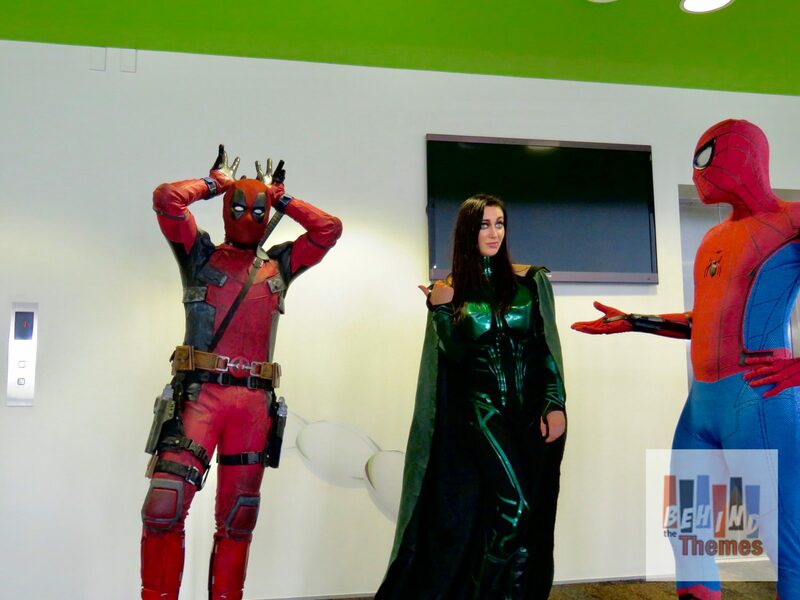 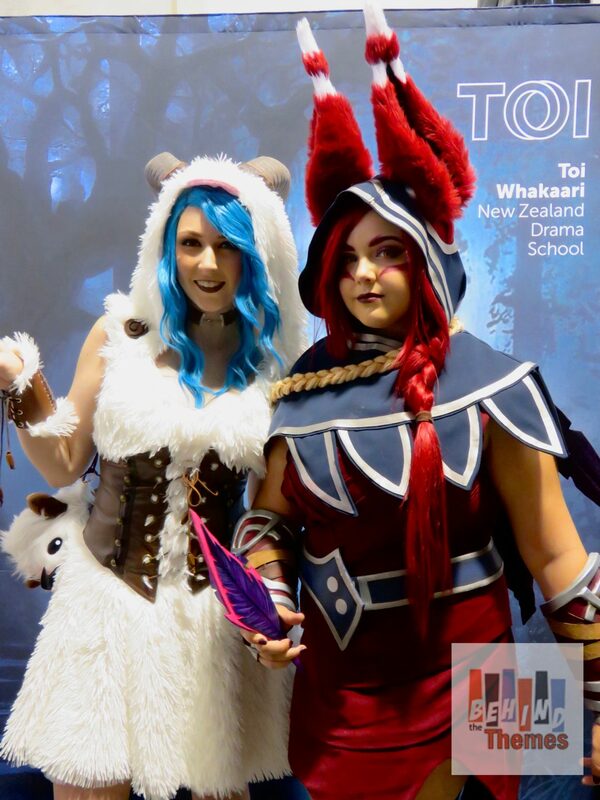 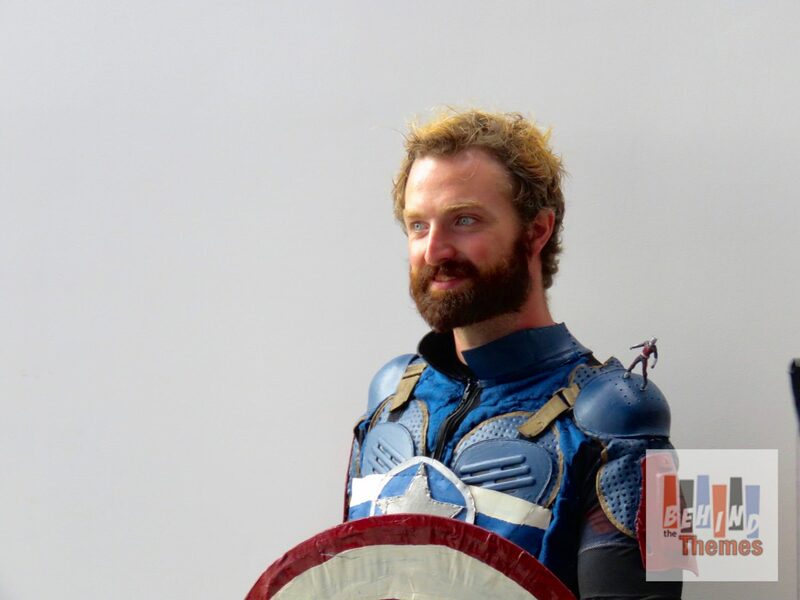 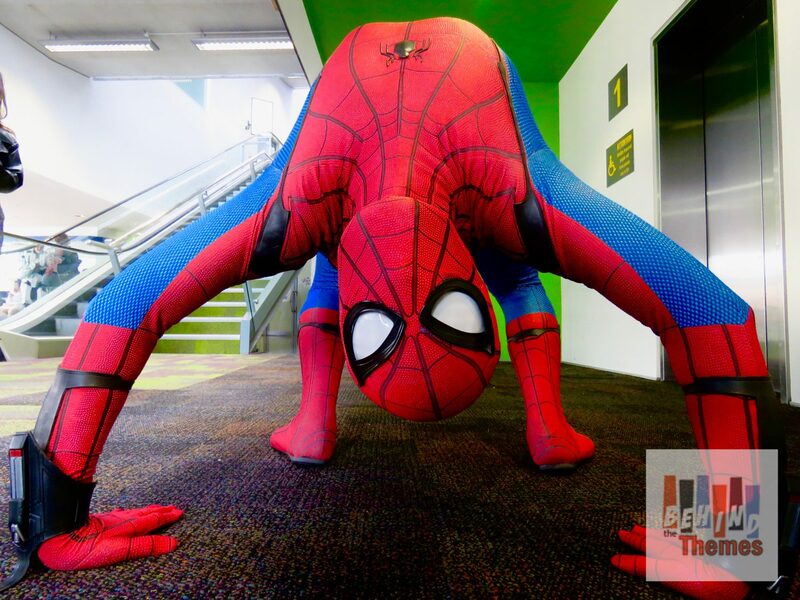 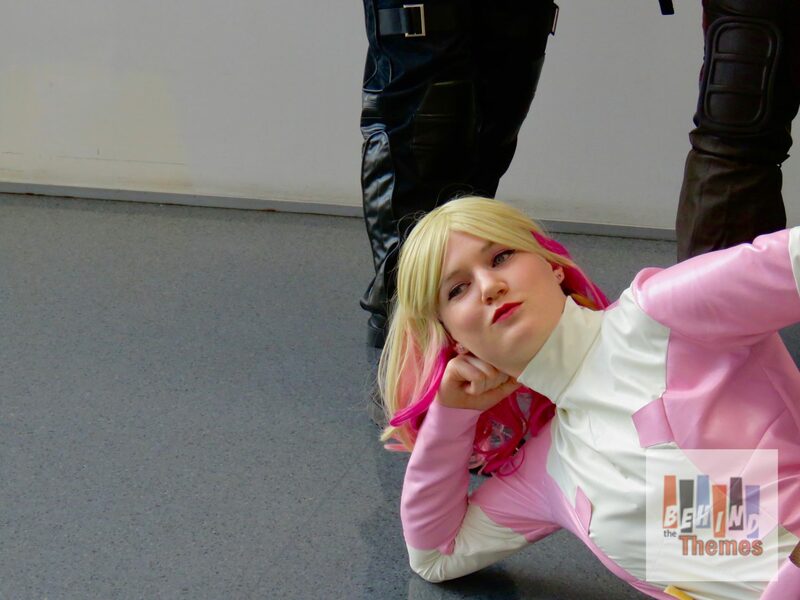 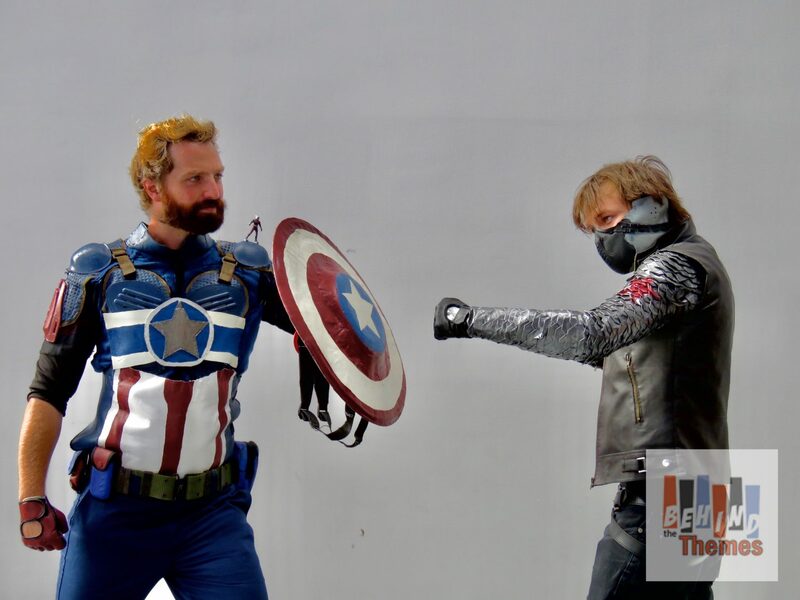 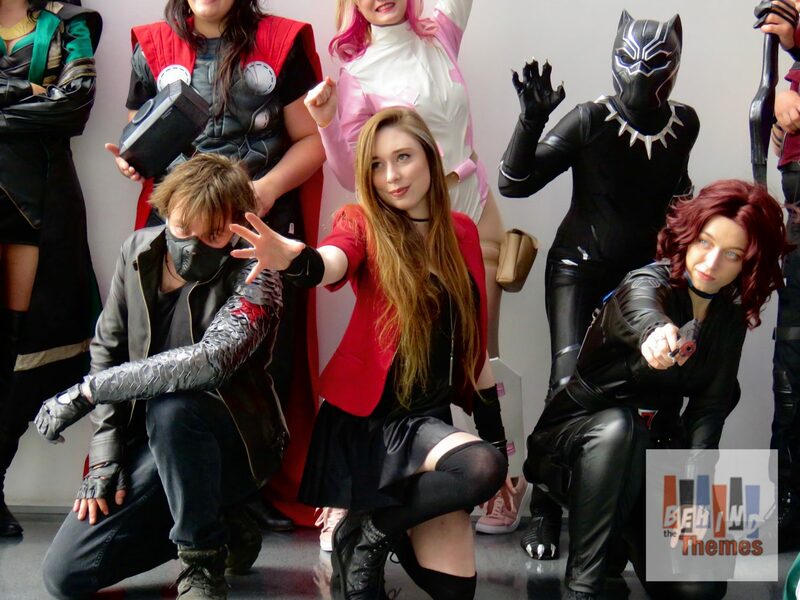 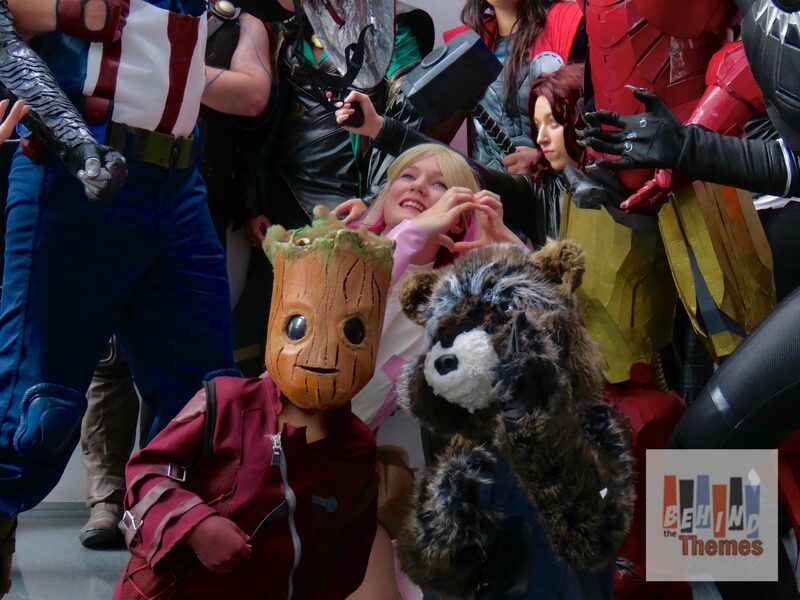 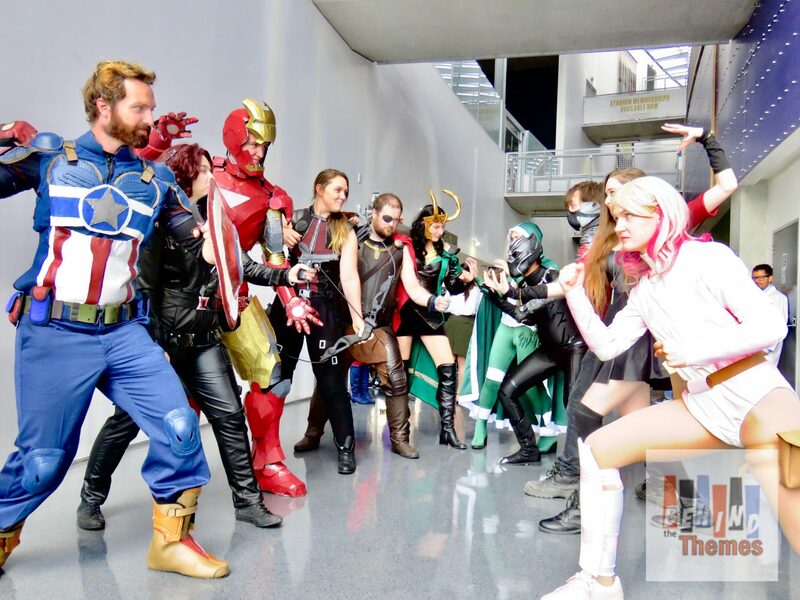 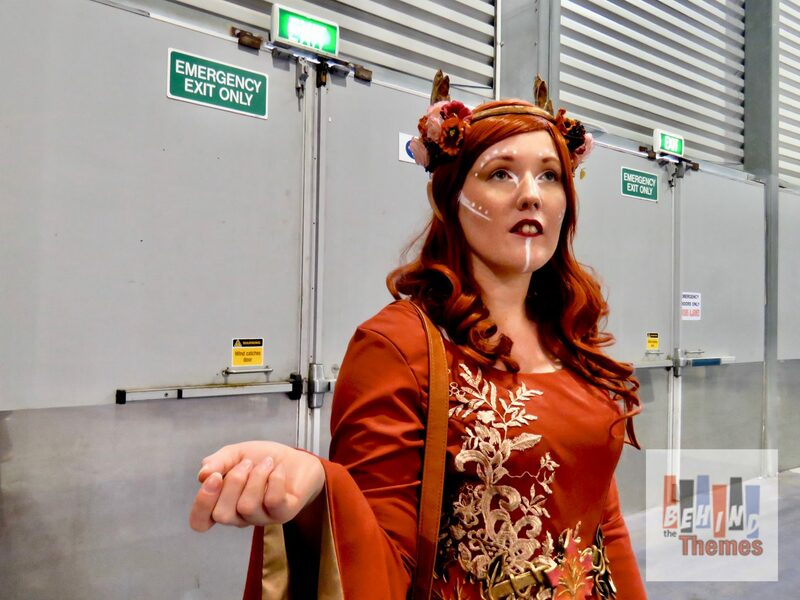 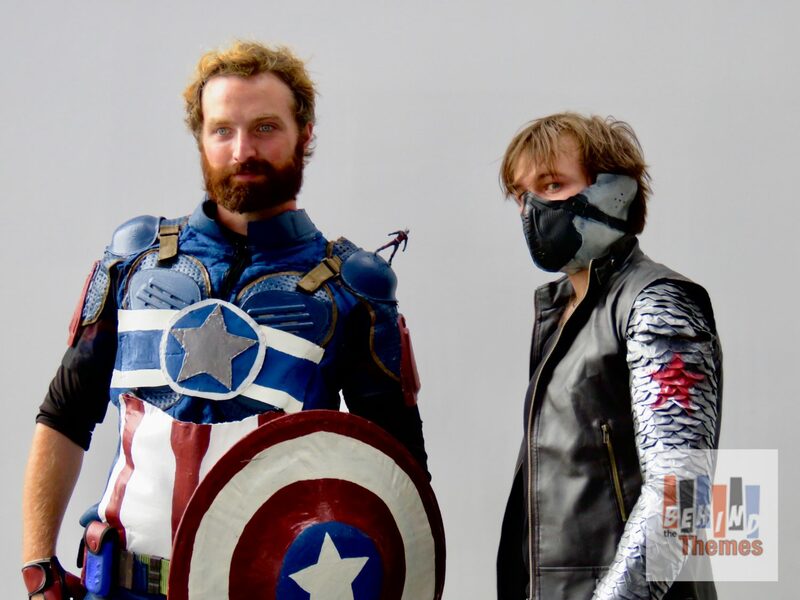 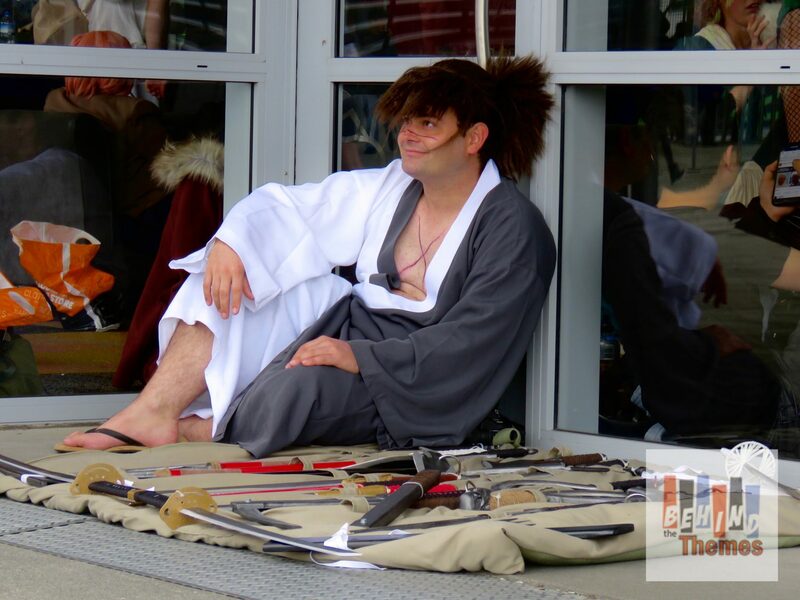 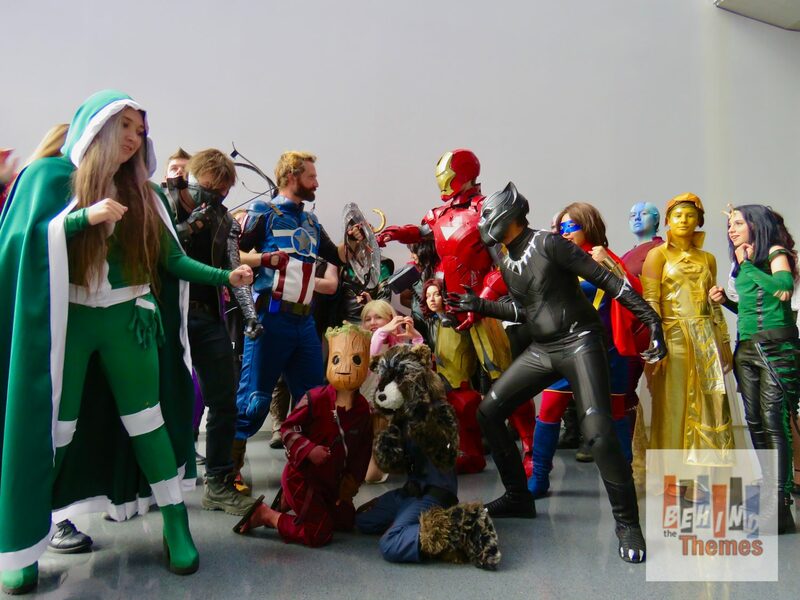 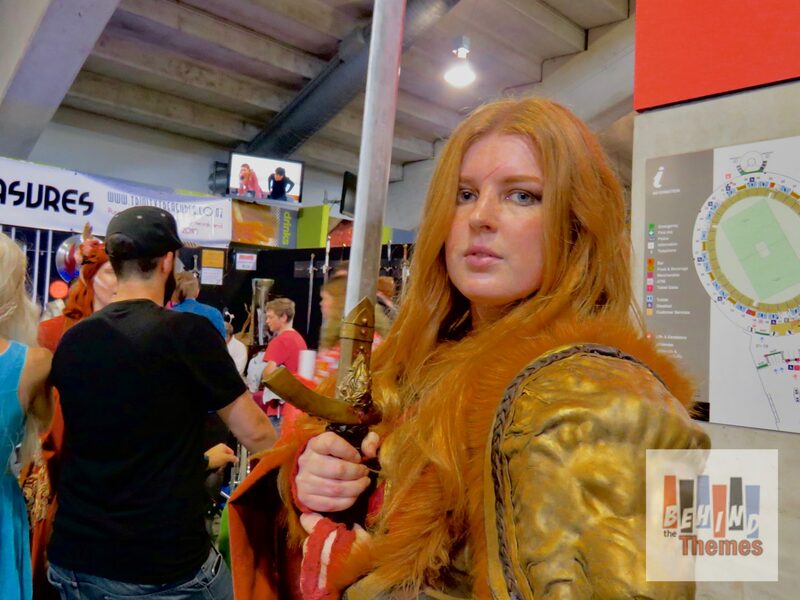 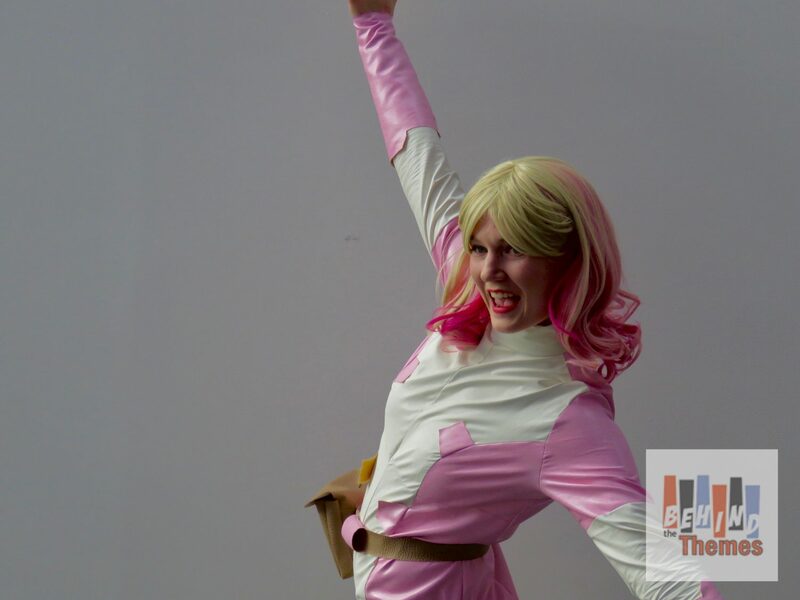 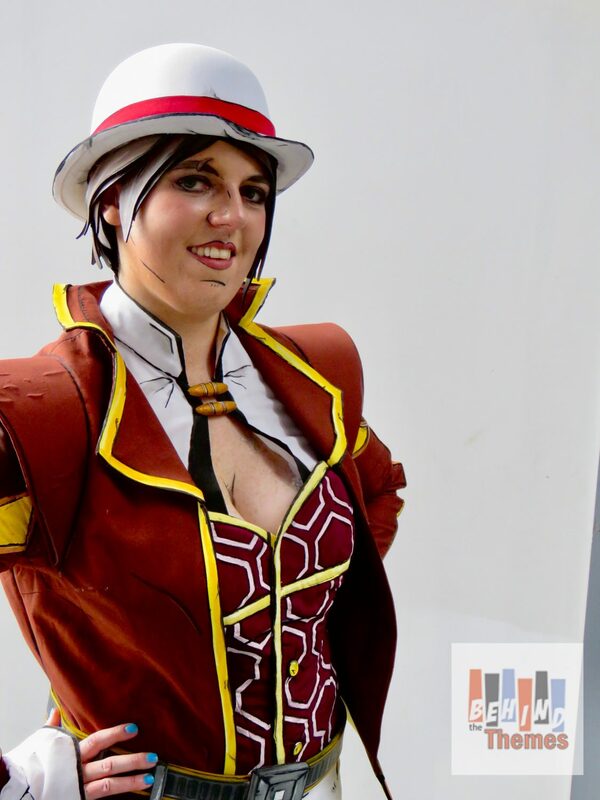 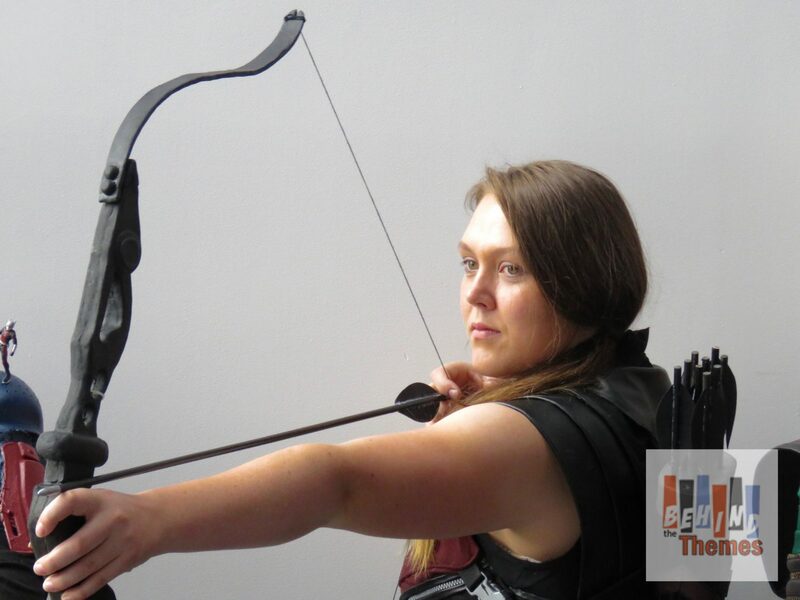 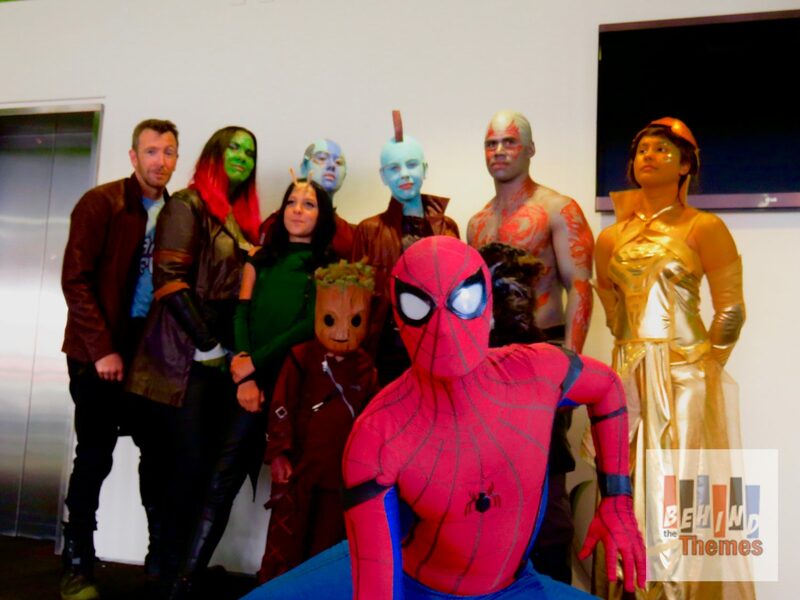 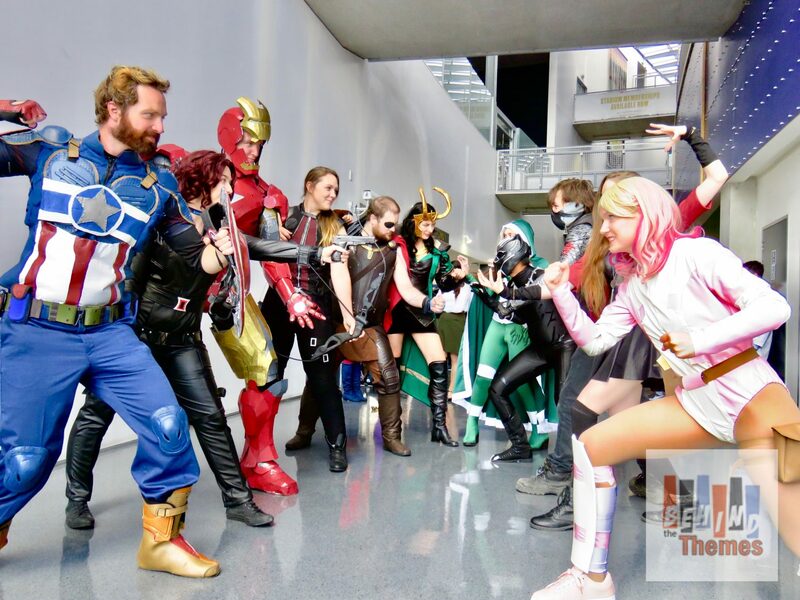 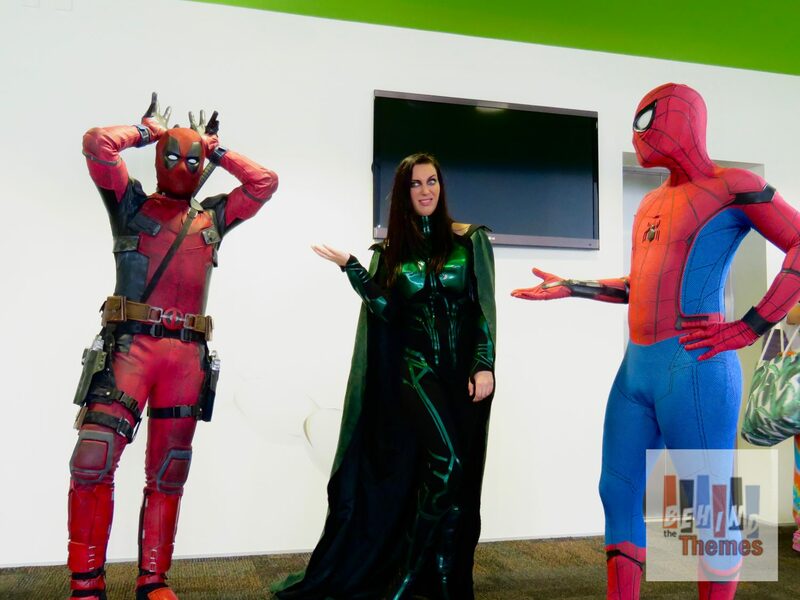 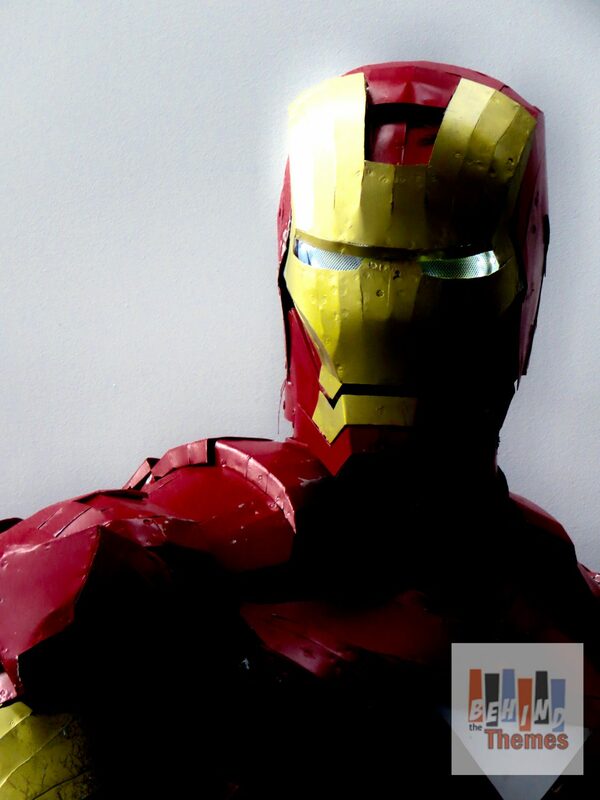 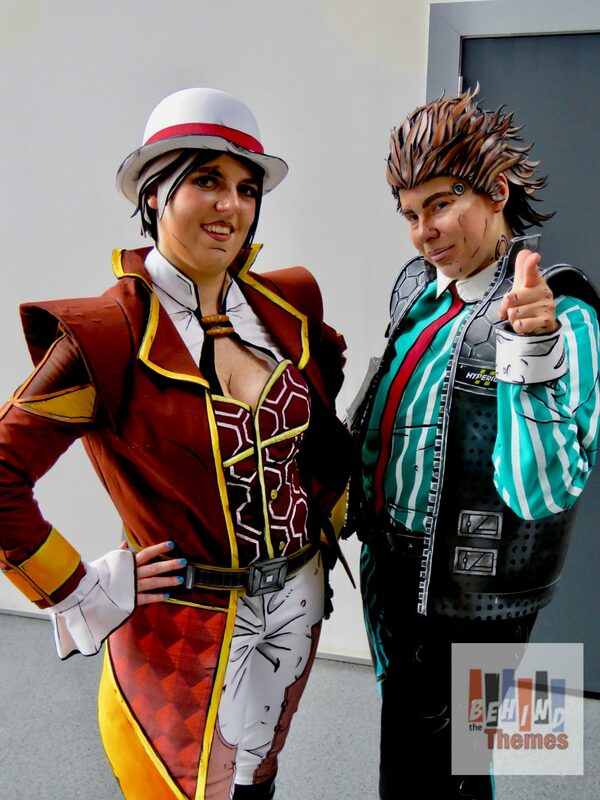 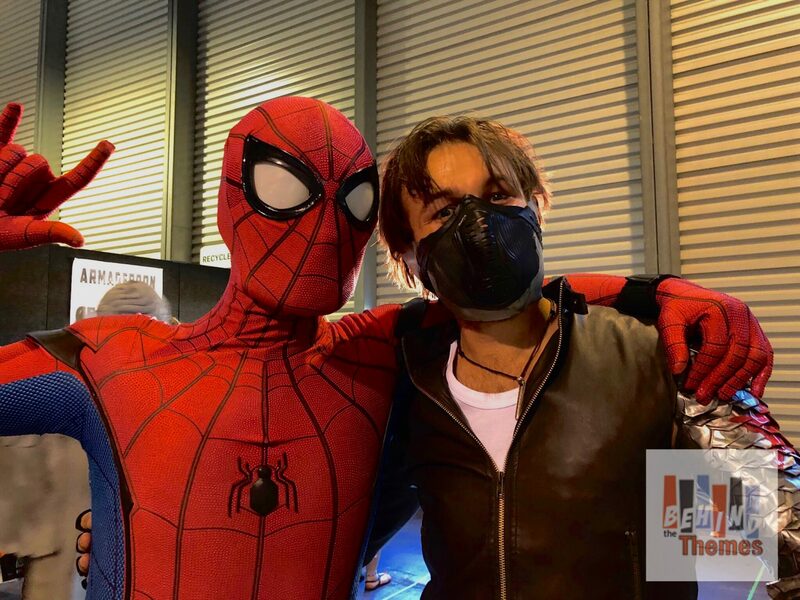 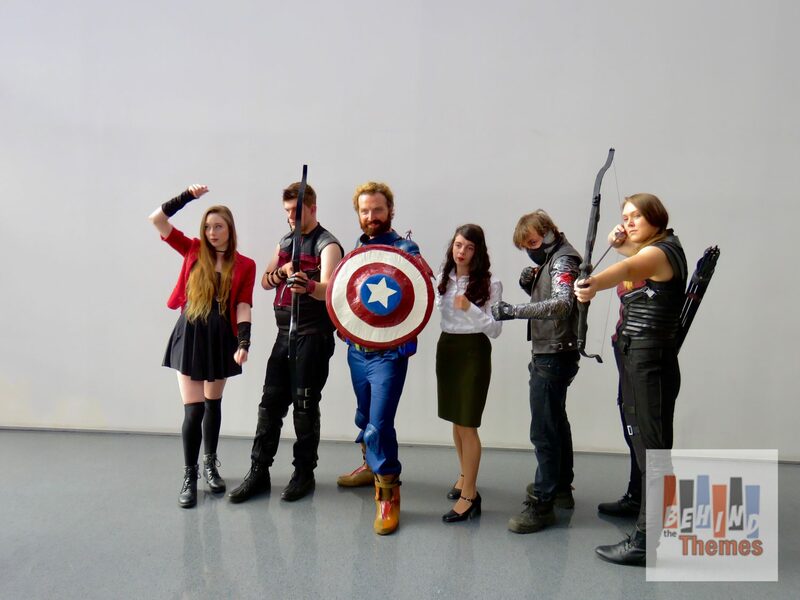 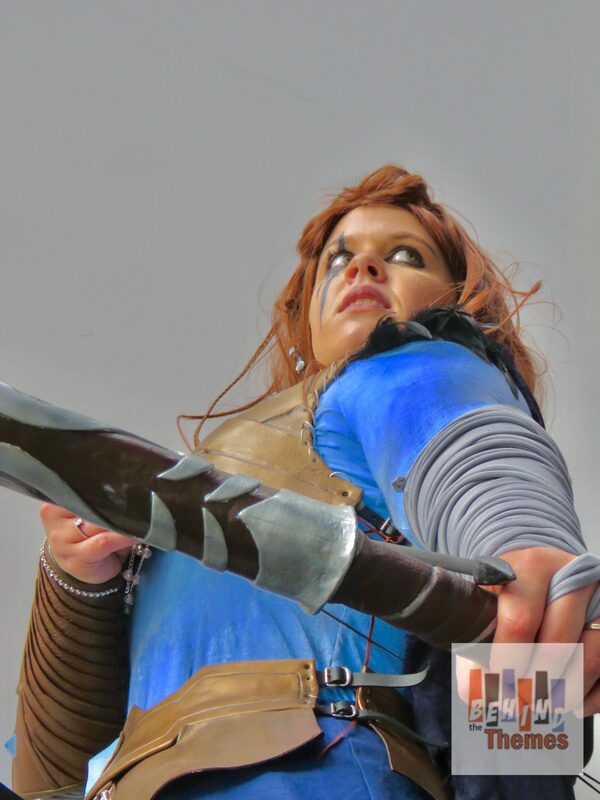 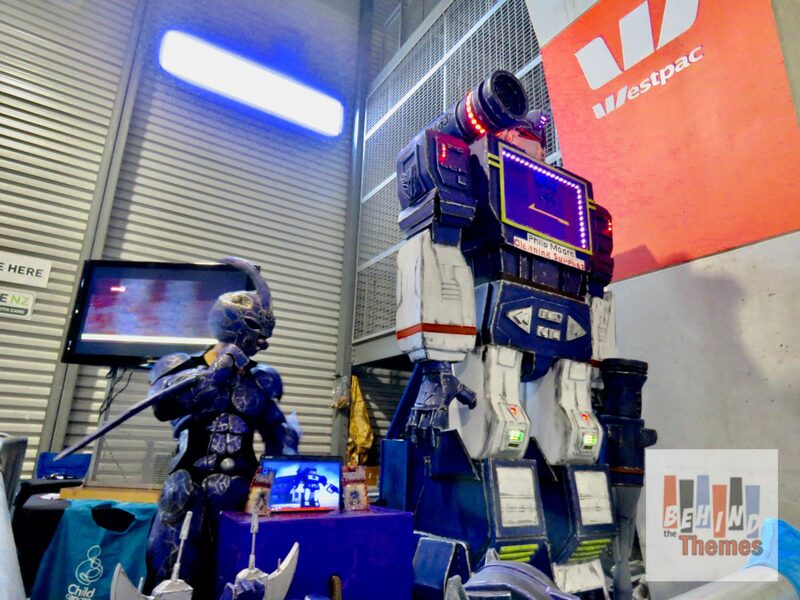 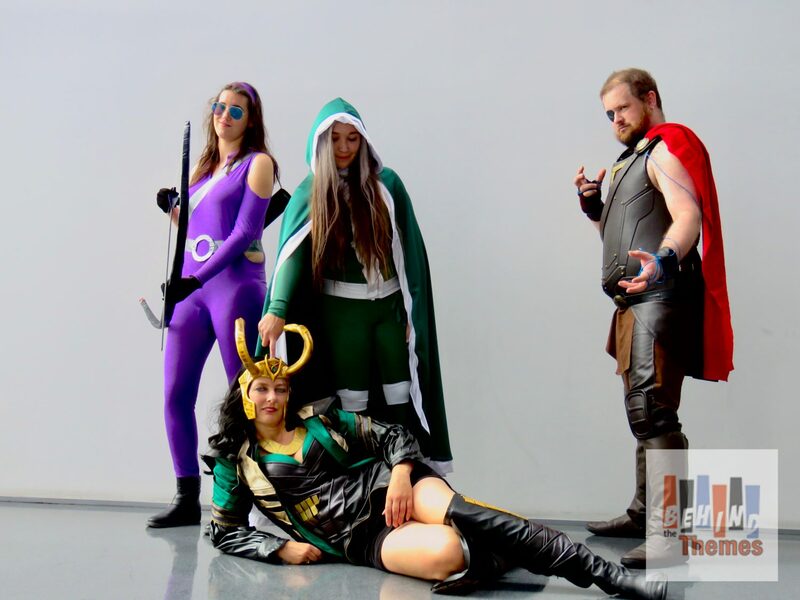 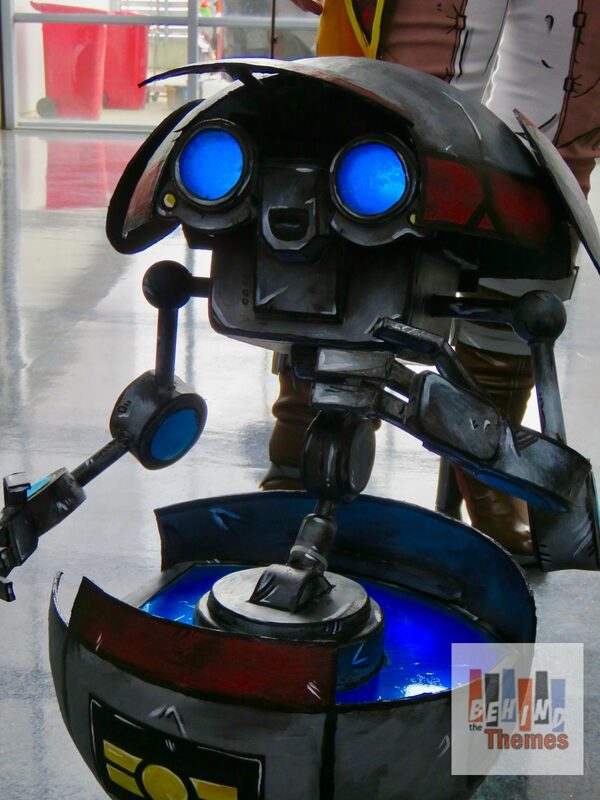 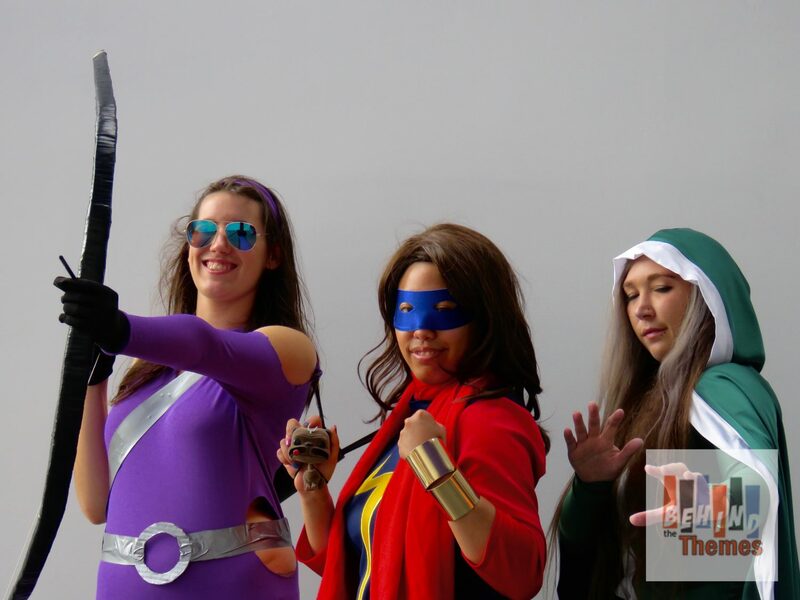 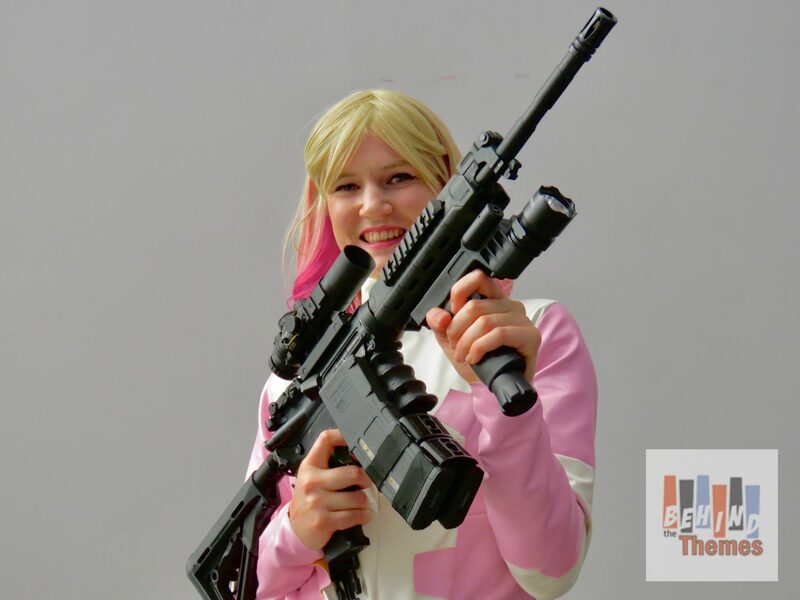 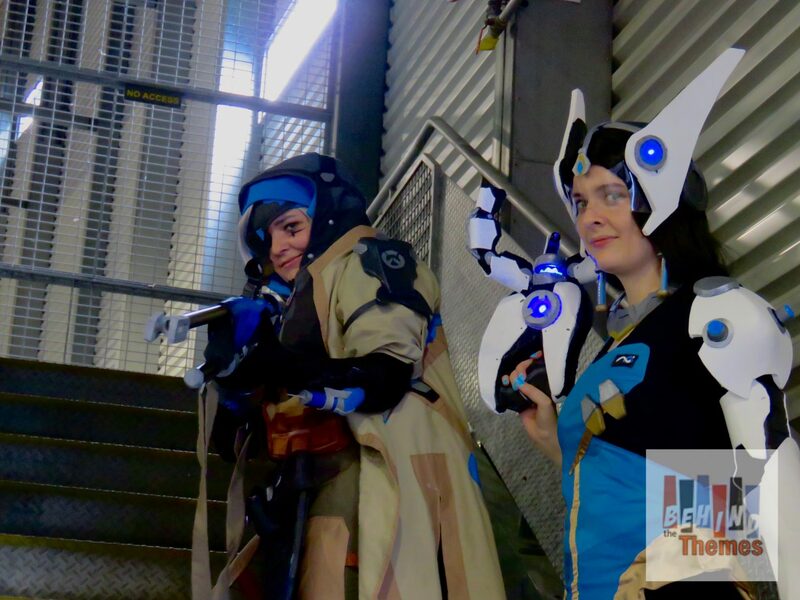 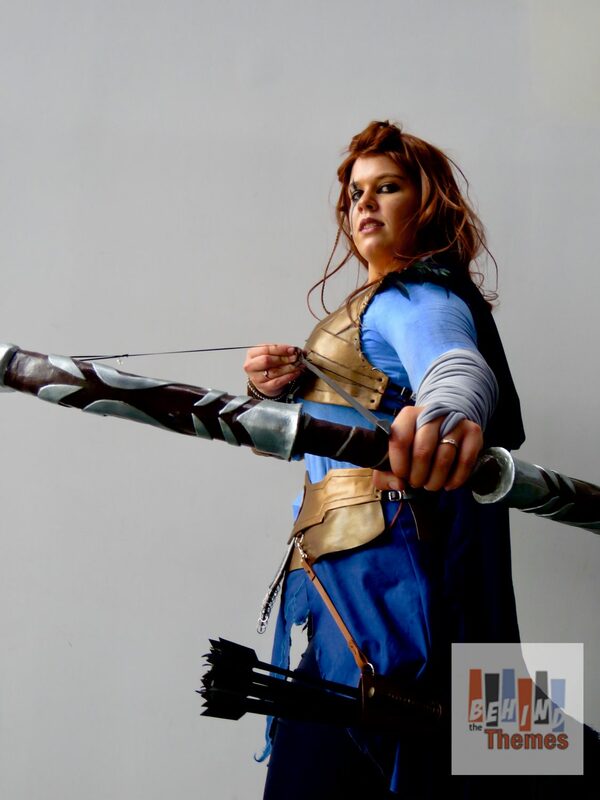 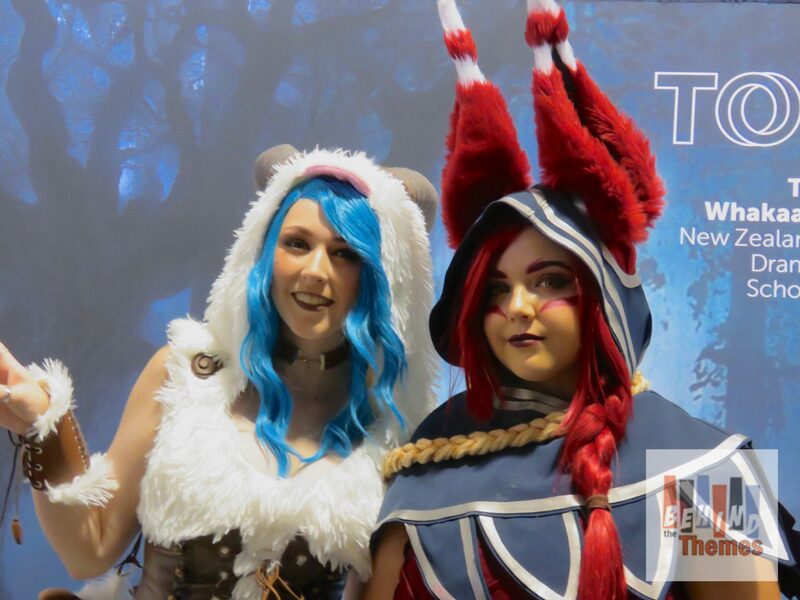 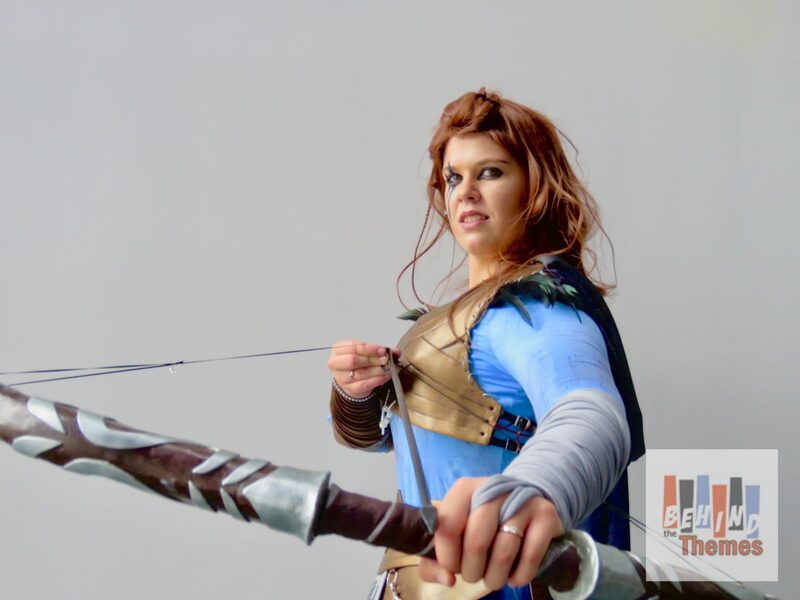 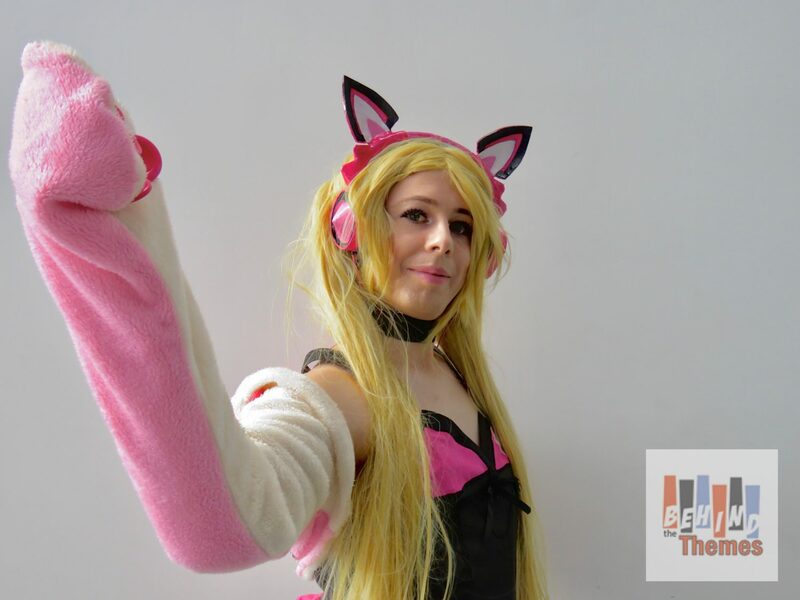 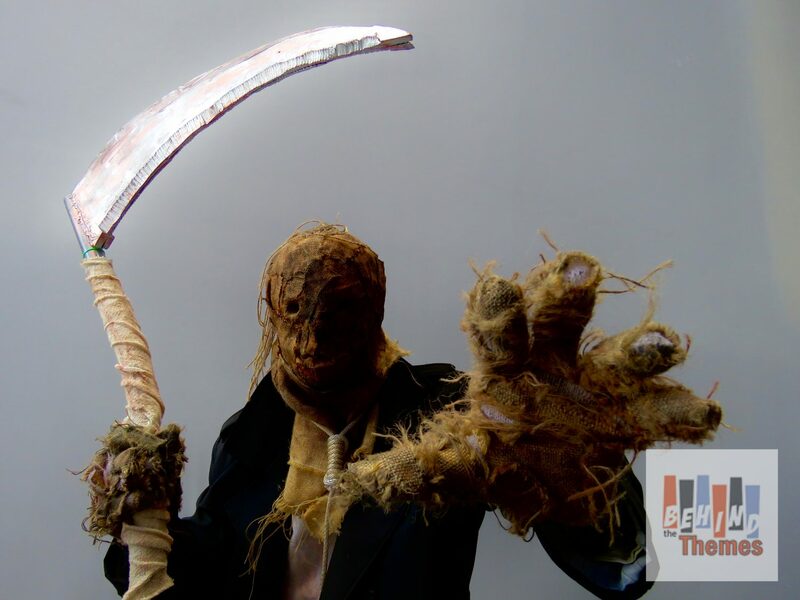 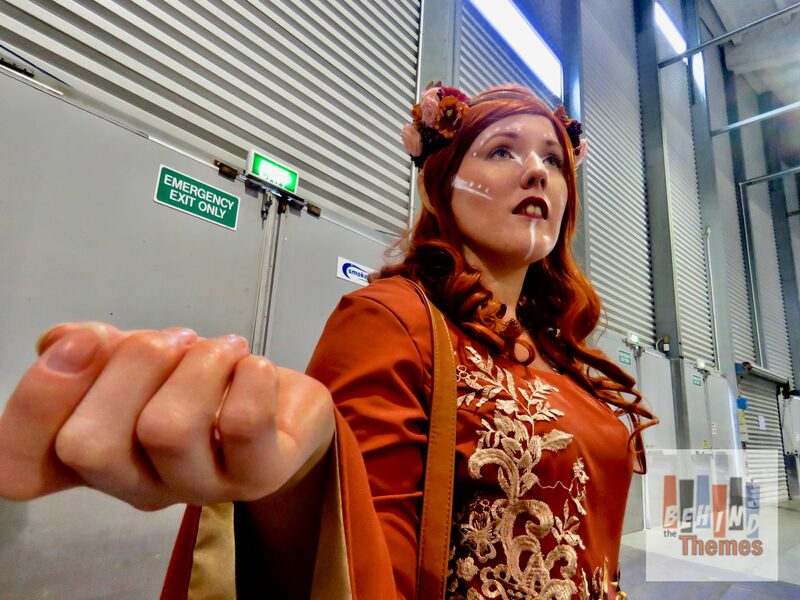 As the local Armageddon Expo season gets into full swing, we at BtT like to showcase the highlights of the event, covering Cosplays, Vendors and demonstrations. 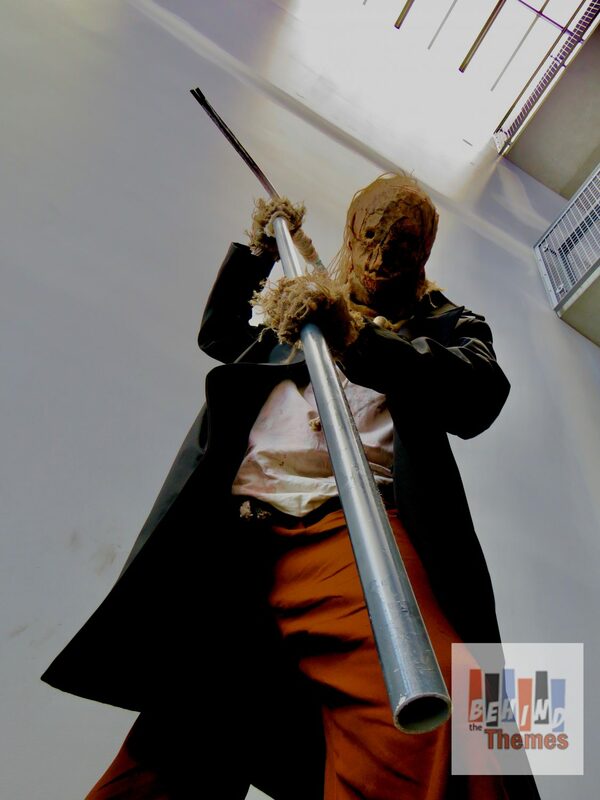 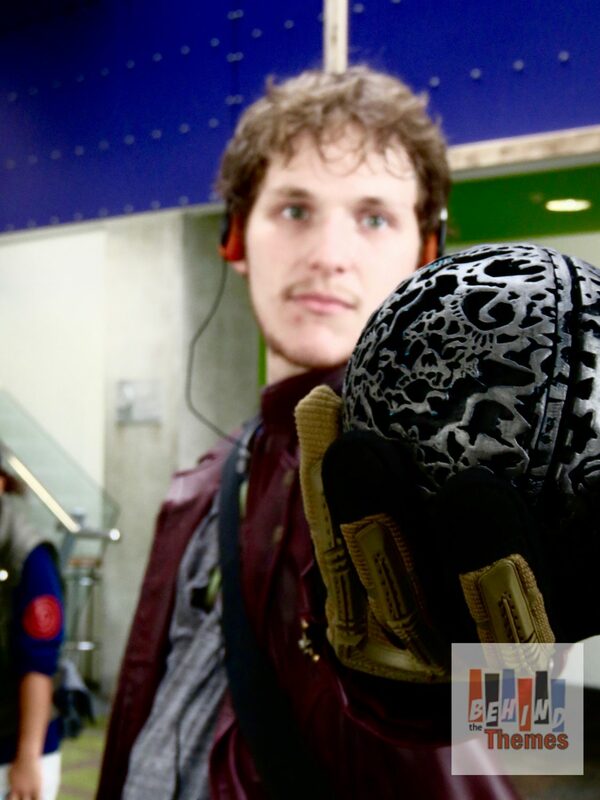 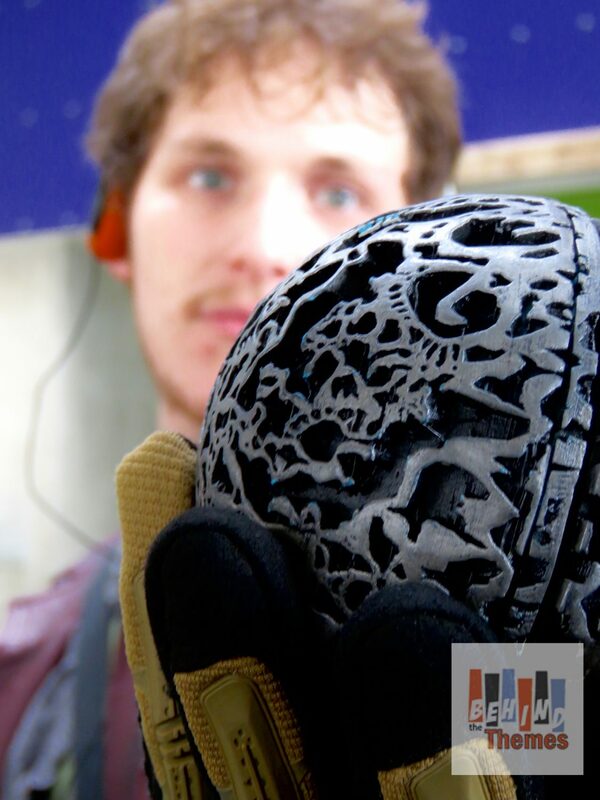 Below is part 1 of our images. 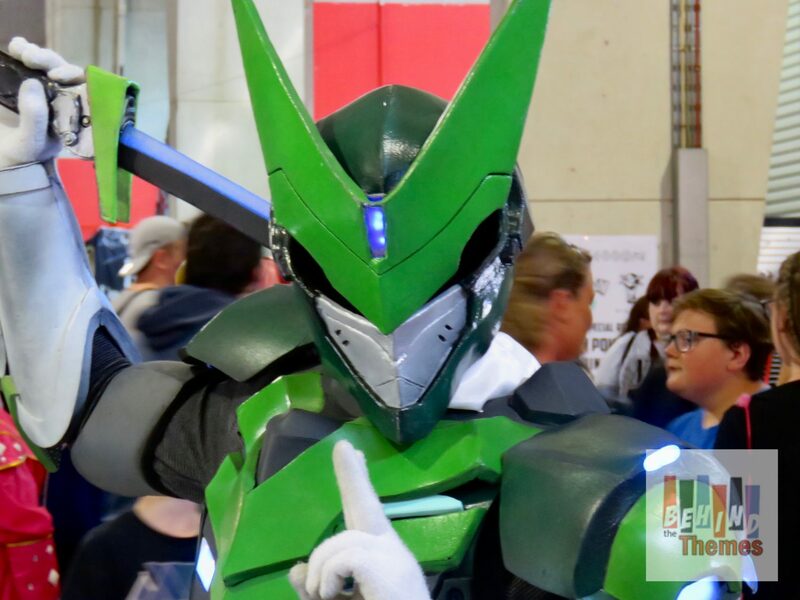 Feel free to use and share your images, but we do ask for a credit and link back on social media (behindthethemes on all platforms).